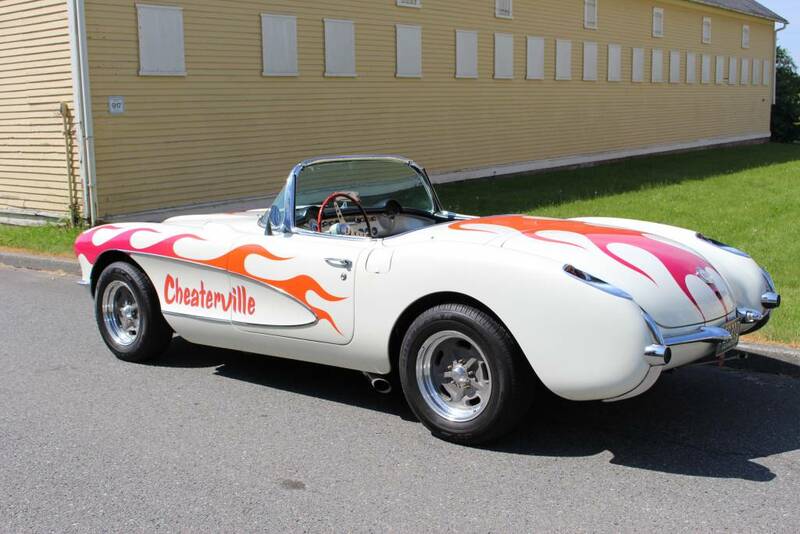 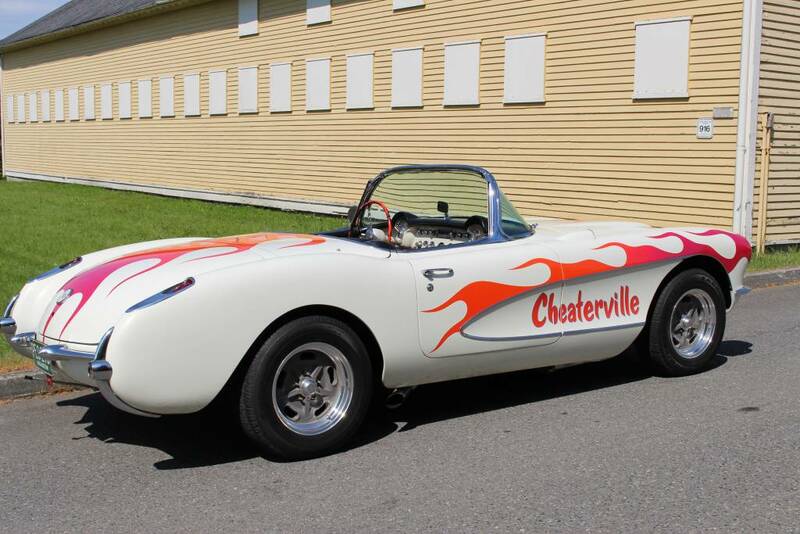 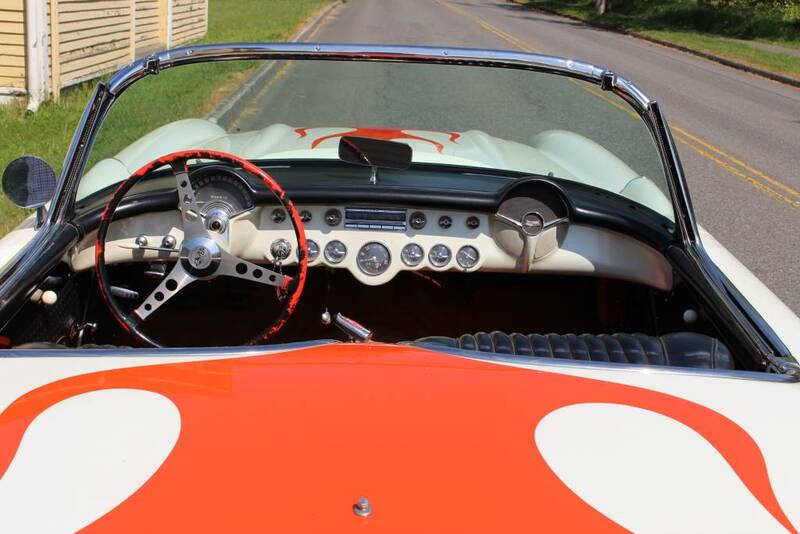 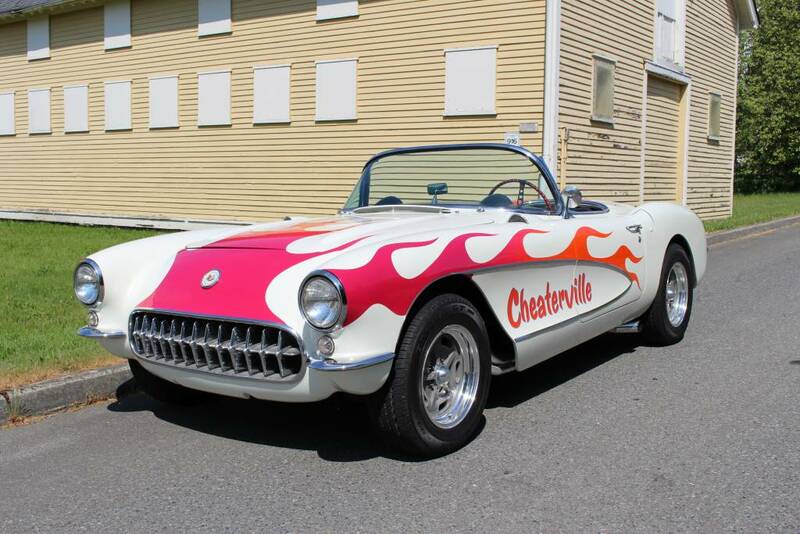 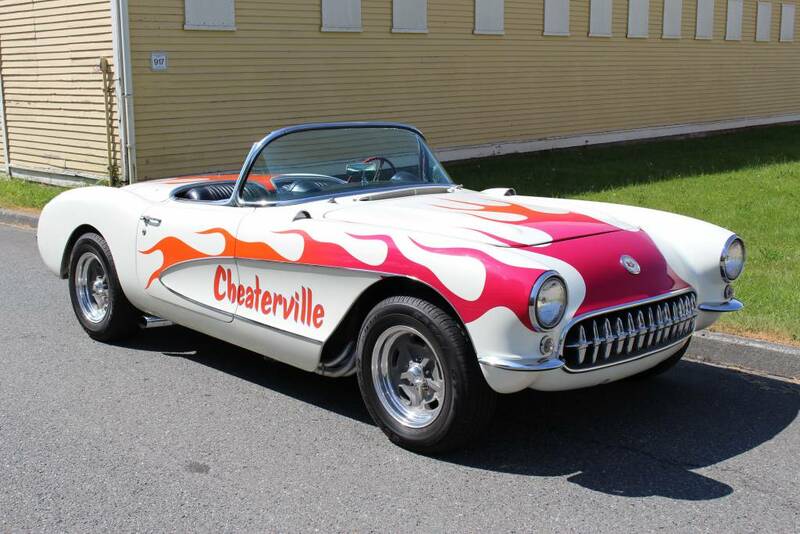 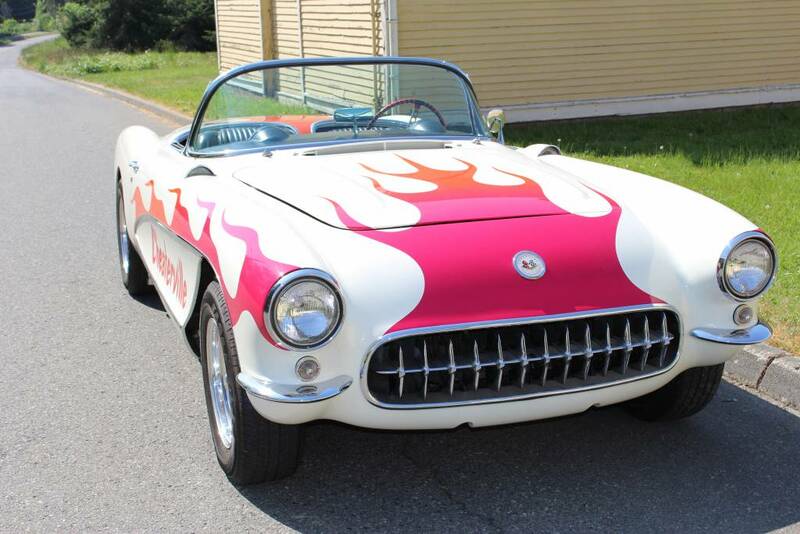 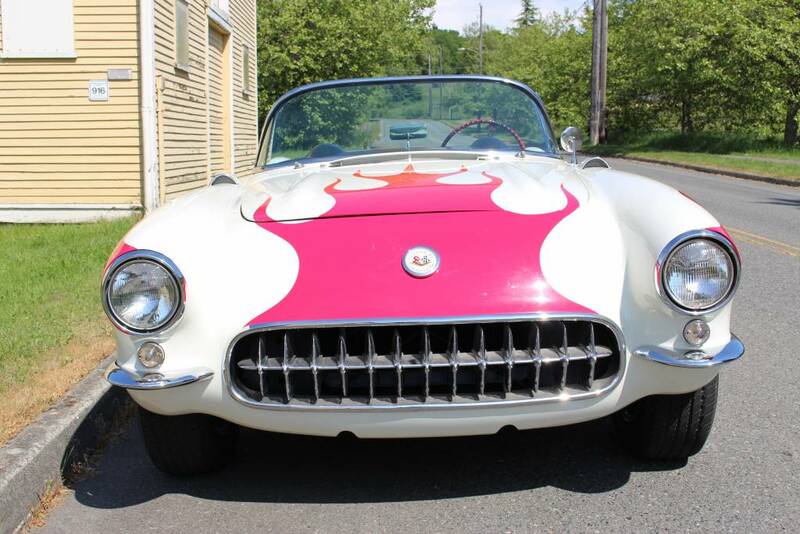 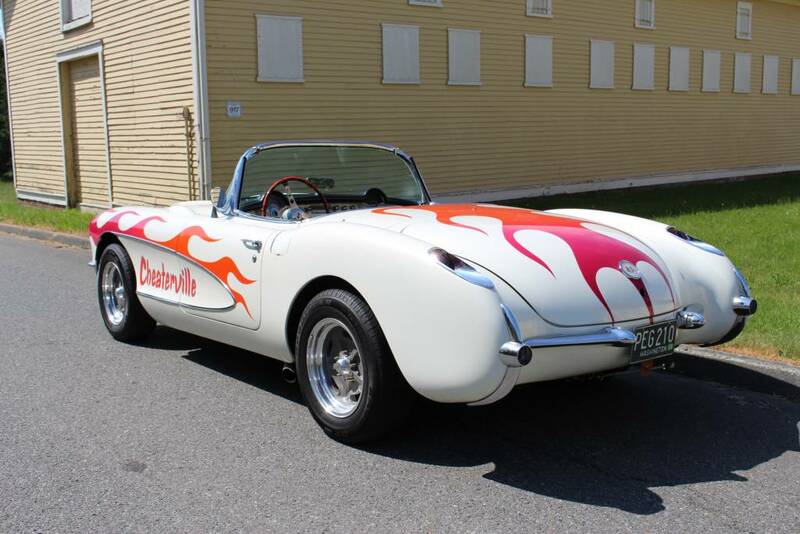 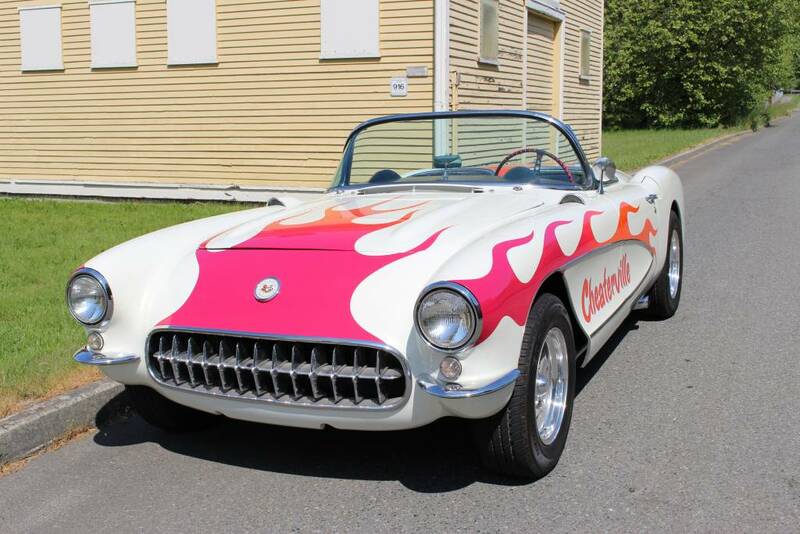 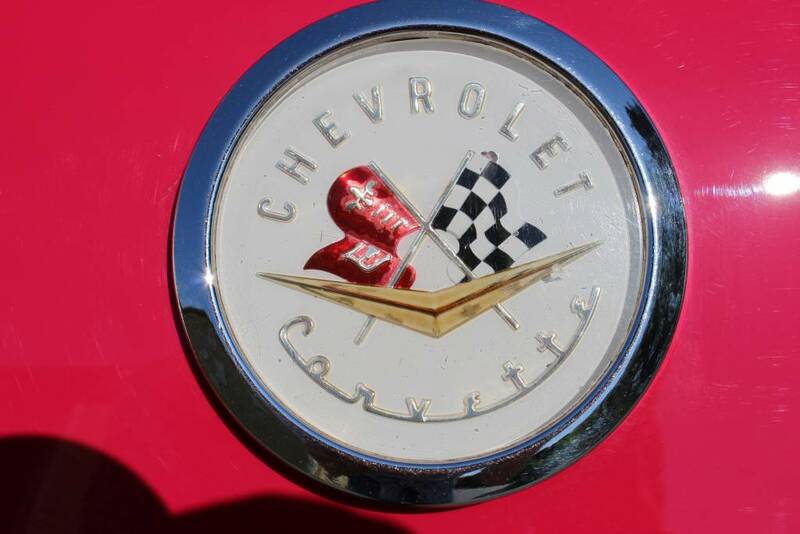 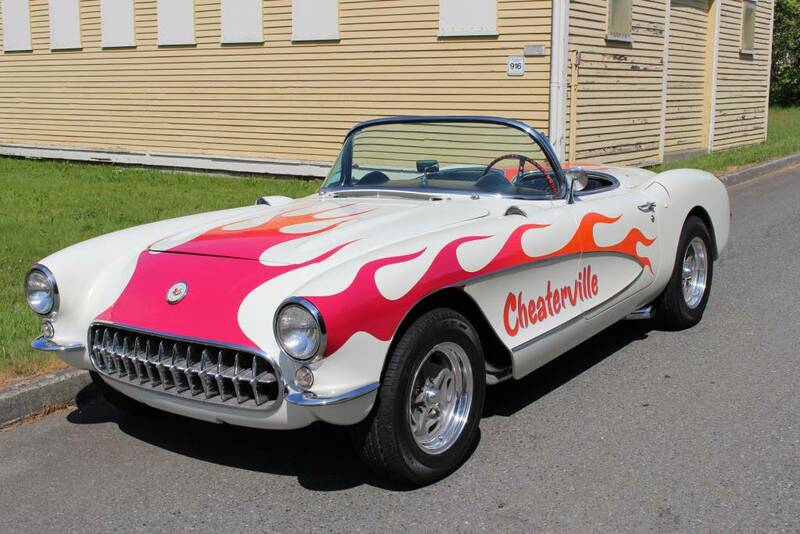 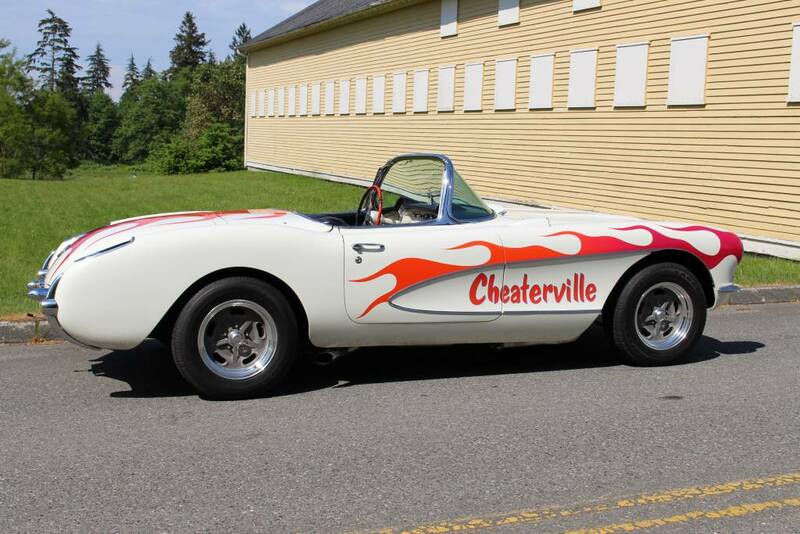 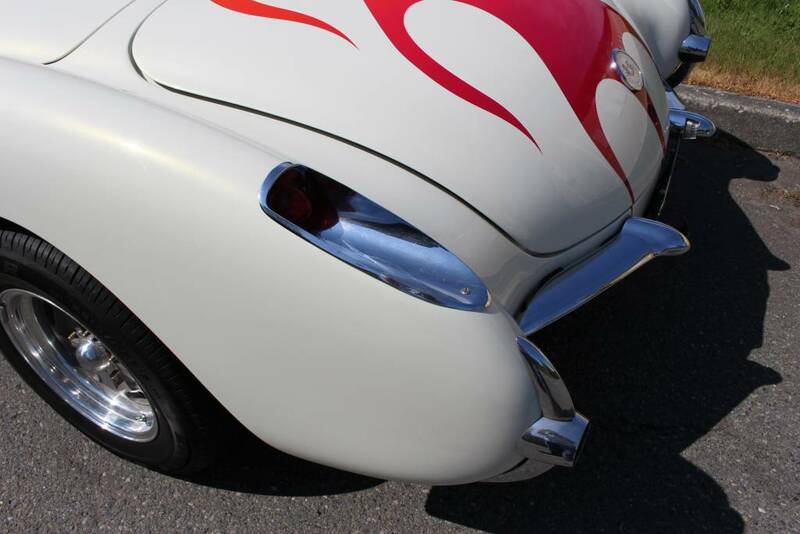 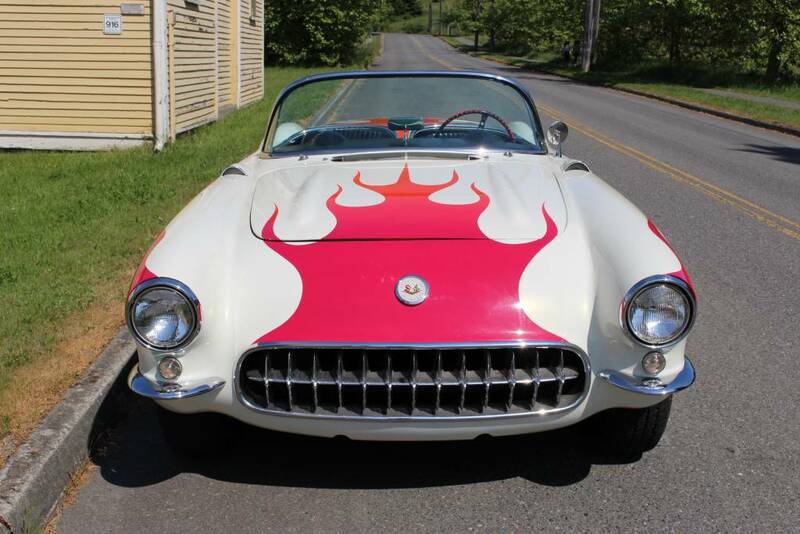 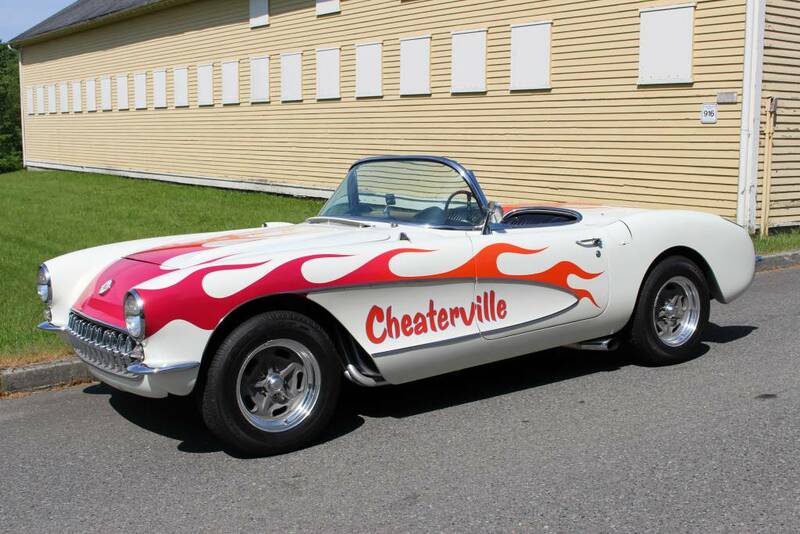 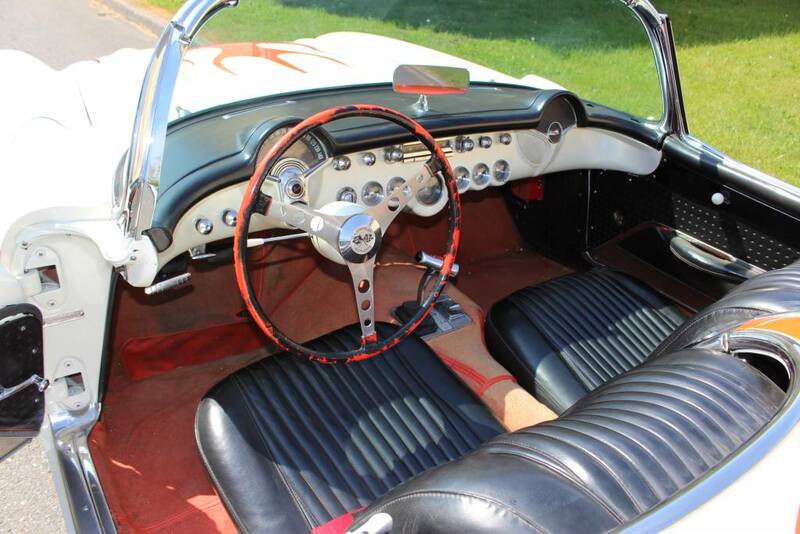 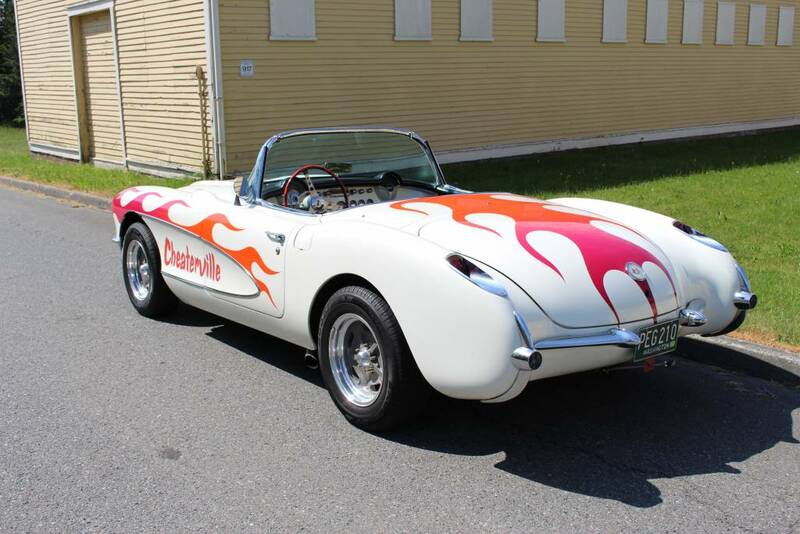 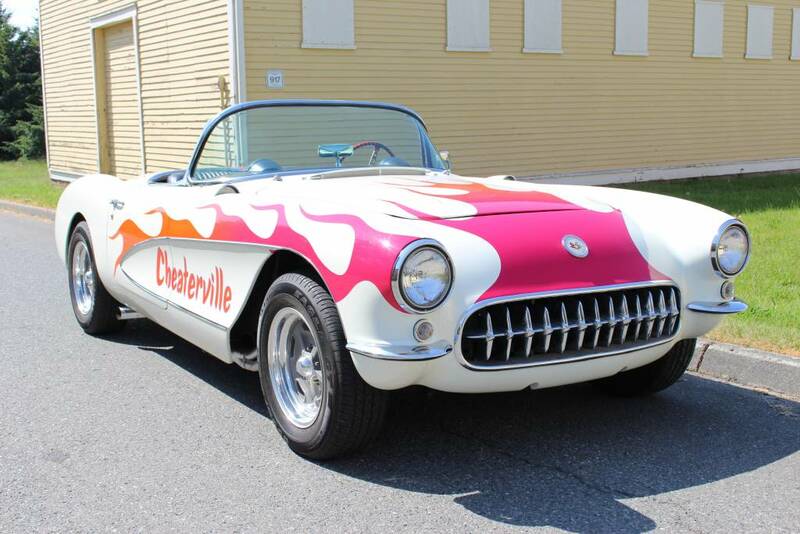 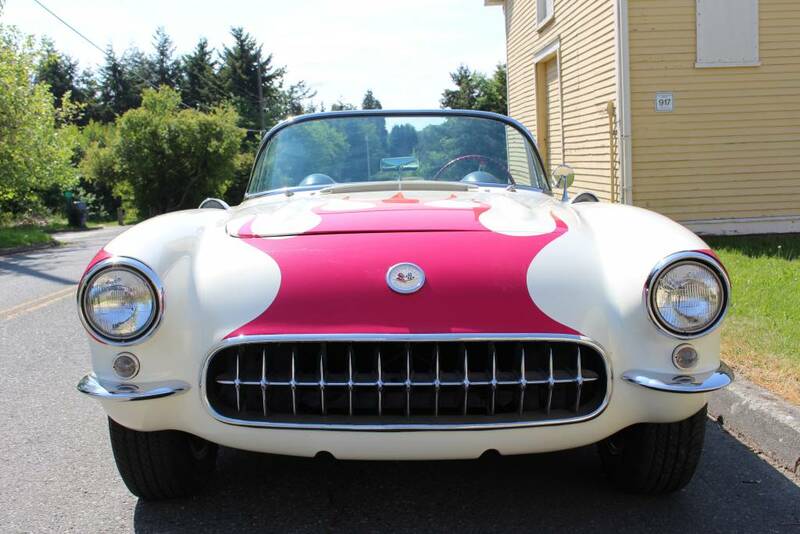 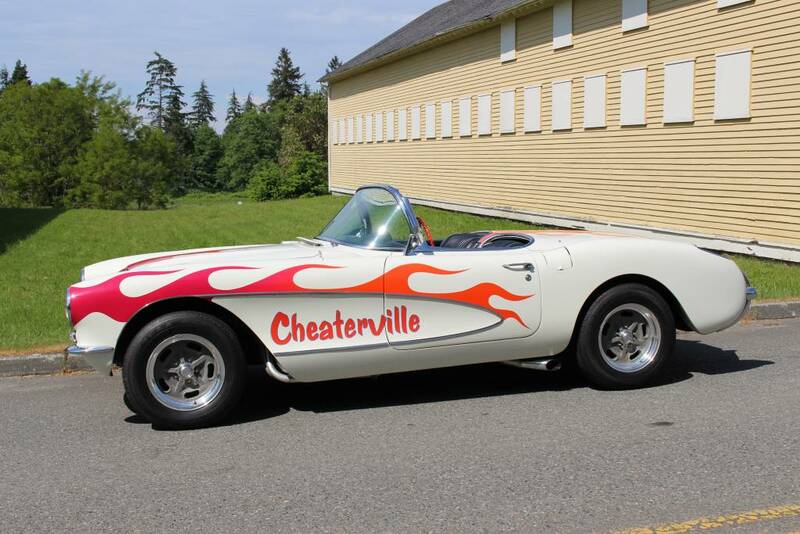 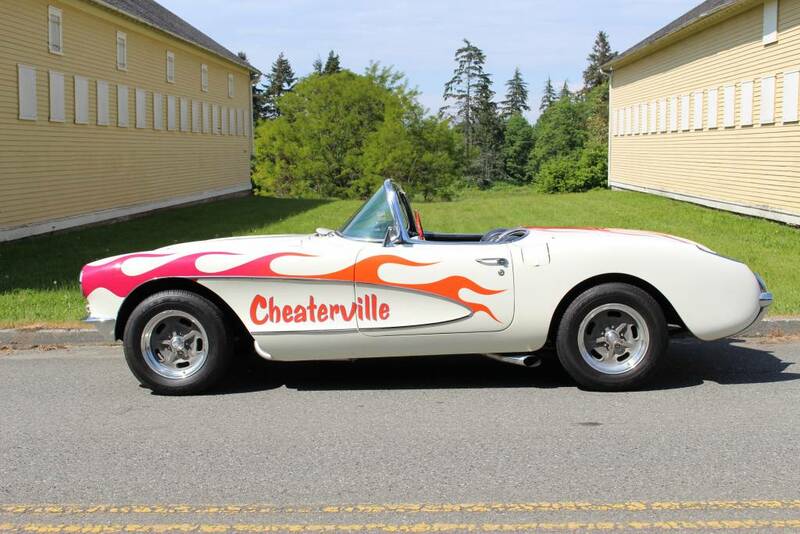 This amazing and very original 1957 Chevrolet Fuelie Corvette, named “Cheaterville” for its prodigious drag racing history, is available for the first time in many years. 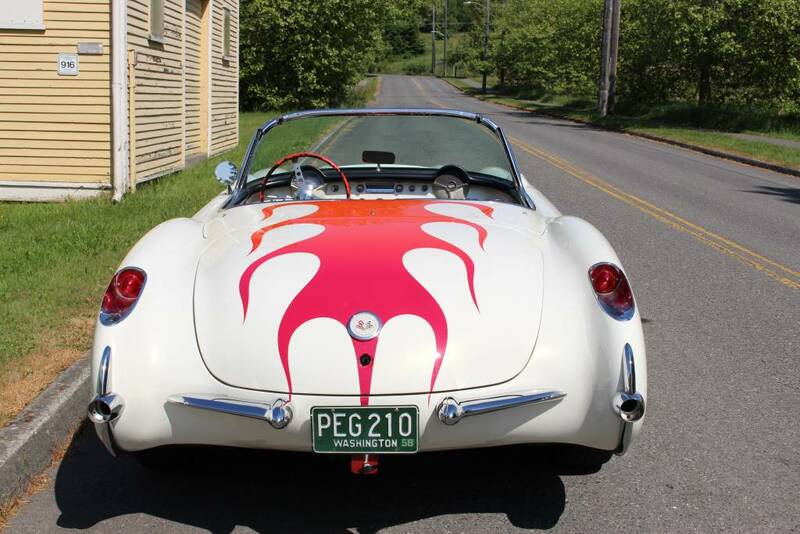 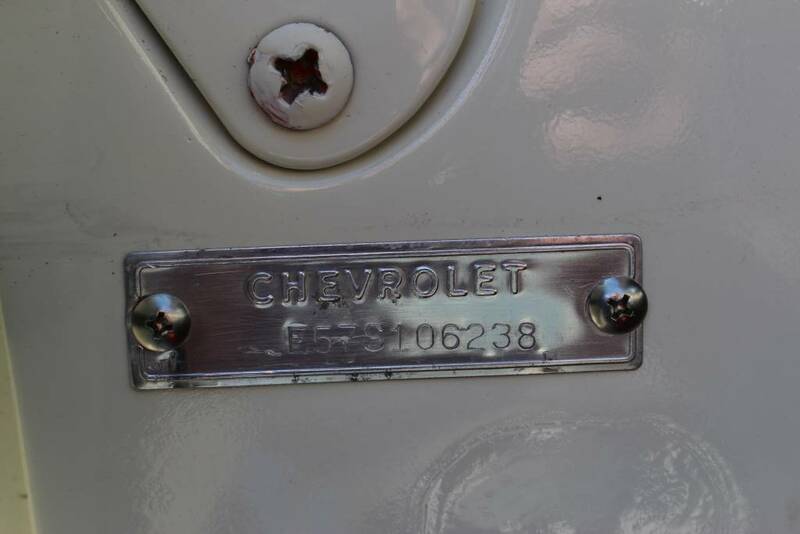 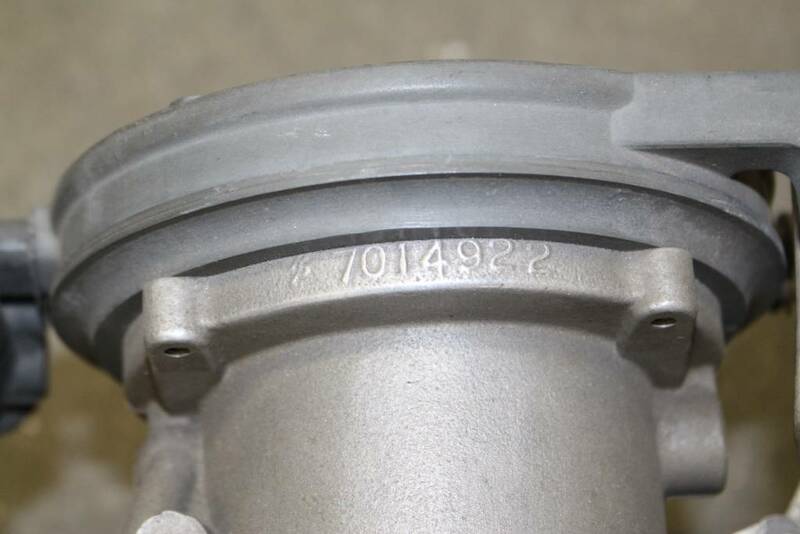 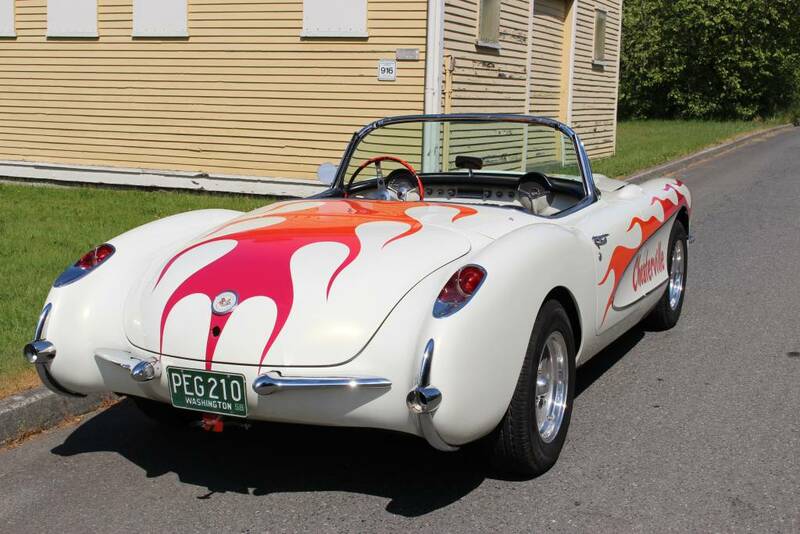 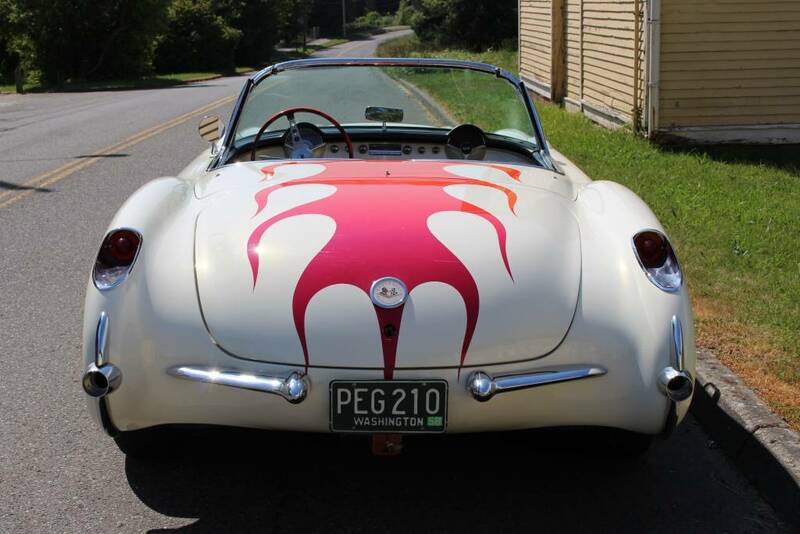 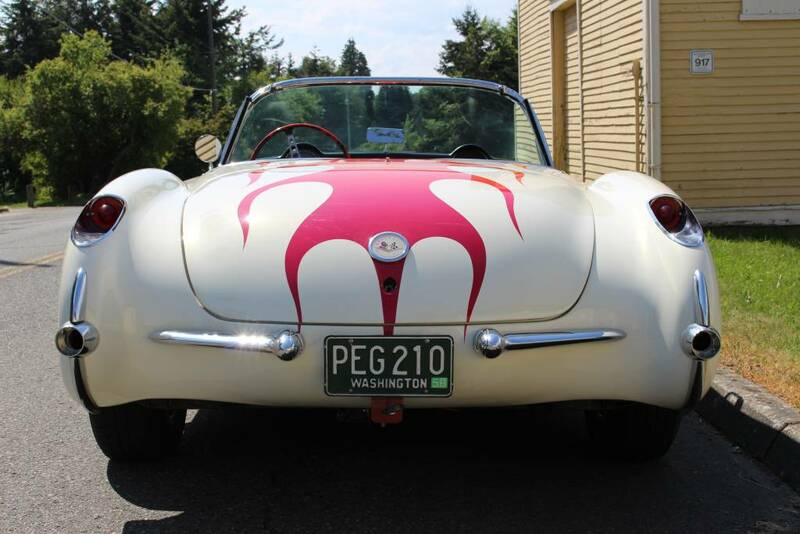 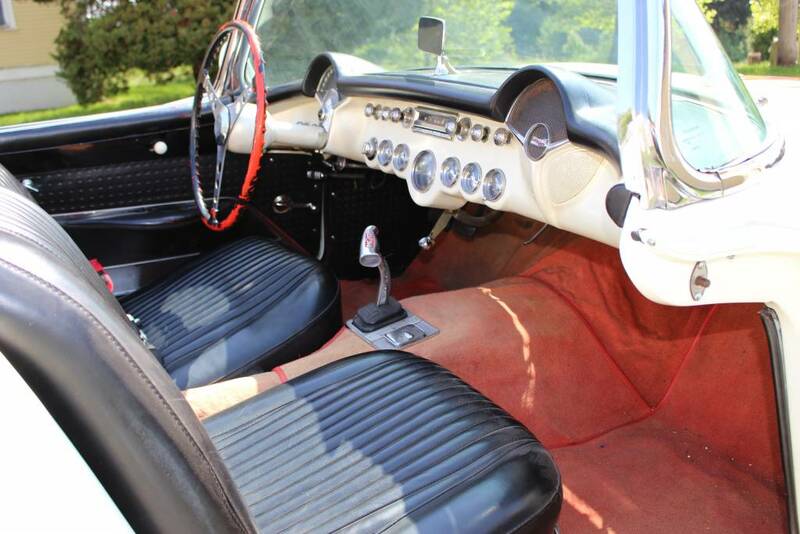 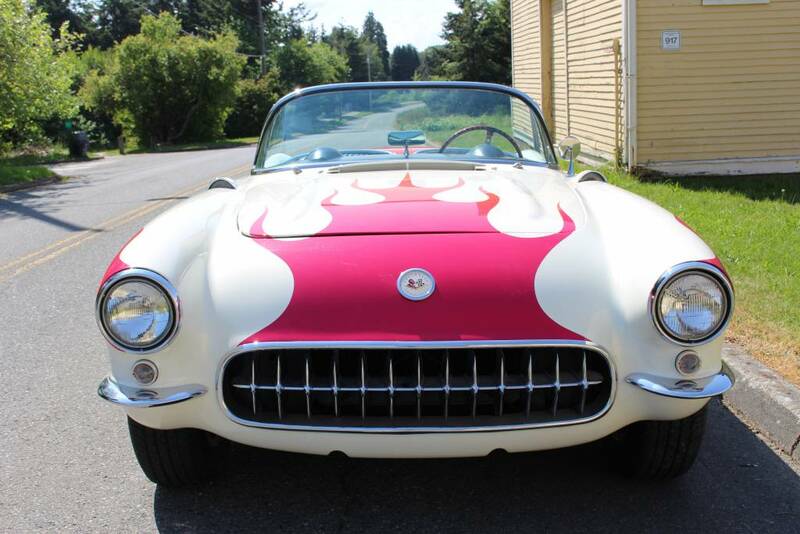 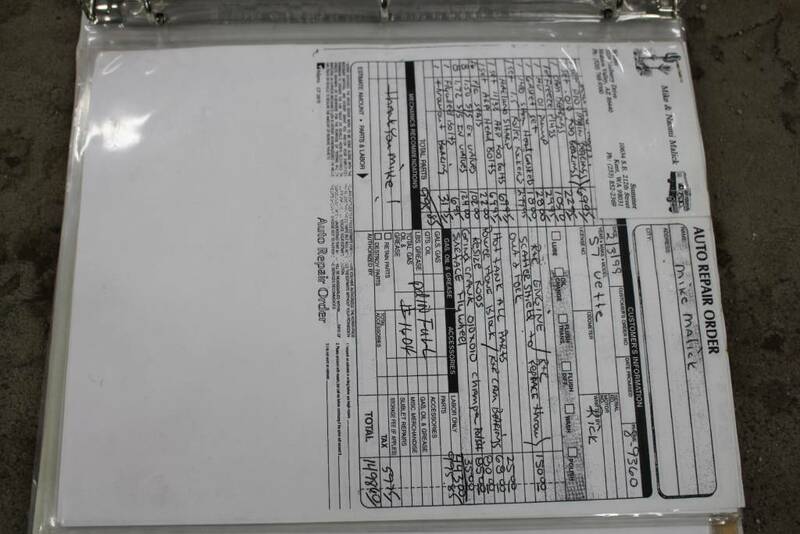 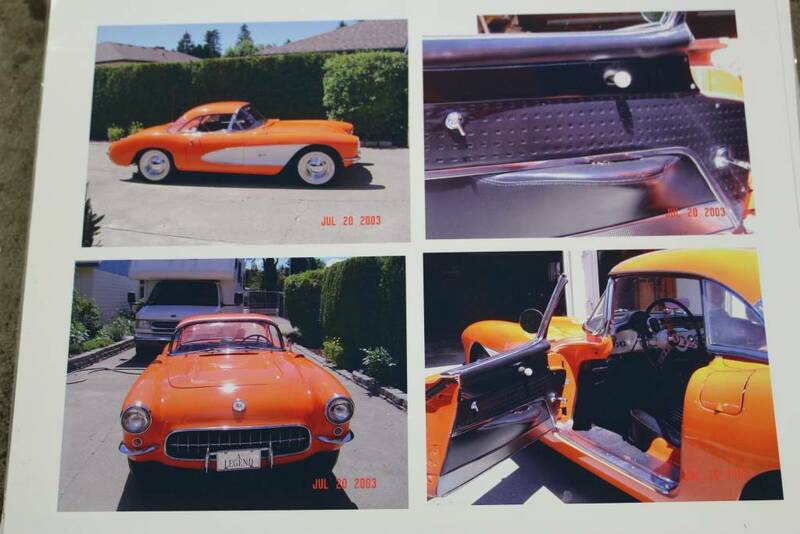 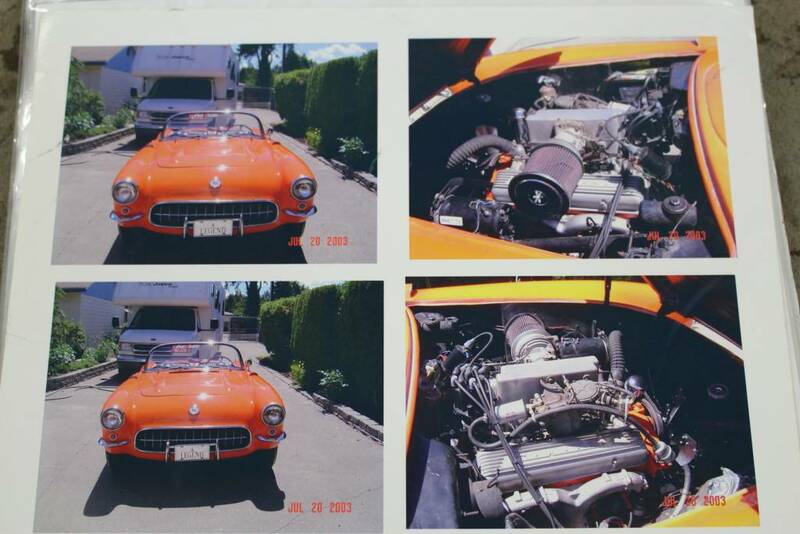 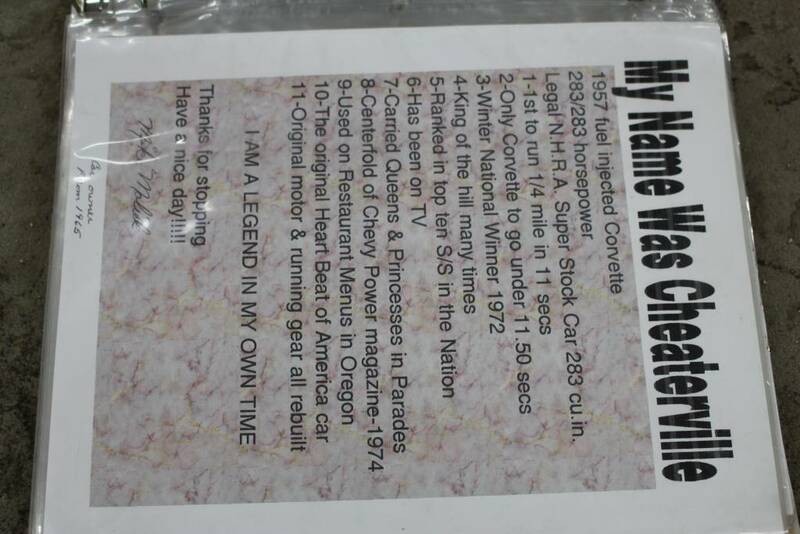 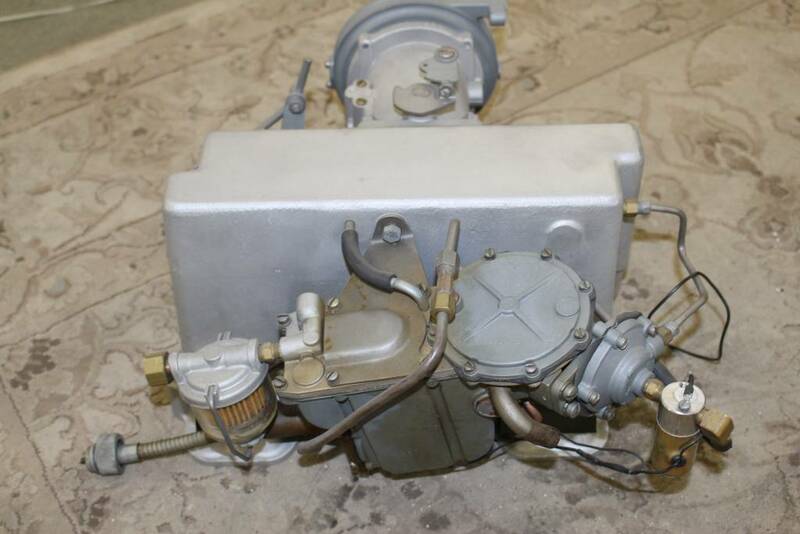 The car was purchased by the previous owner, Mike Malick, in 1965 from a man in Oregon. 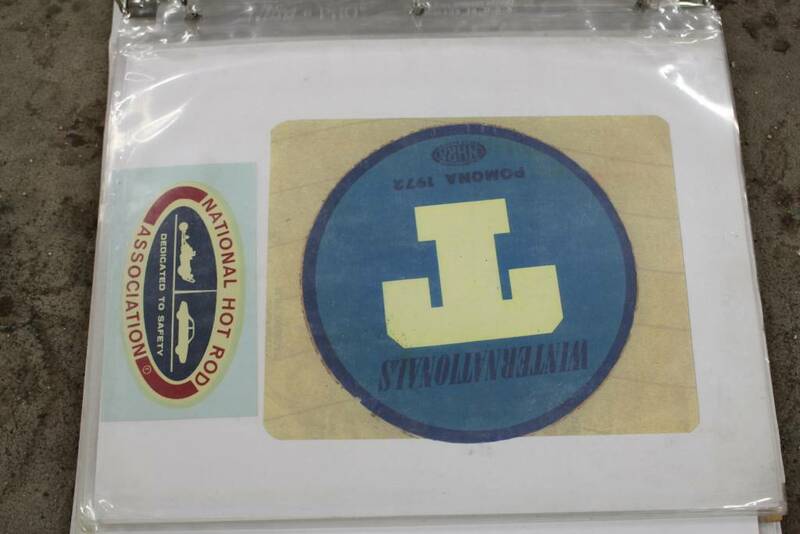 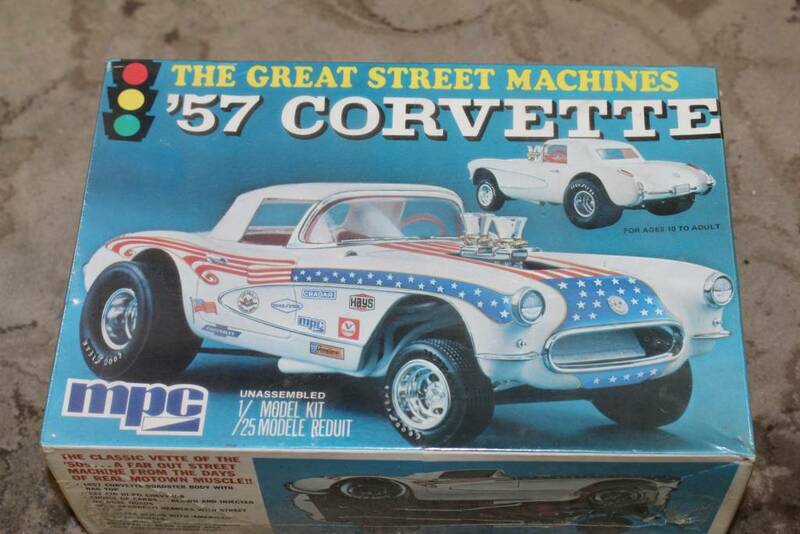 It was setup for sports car racing by General Motors. 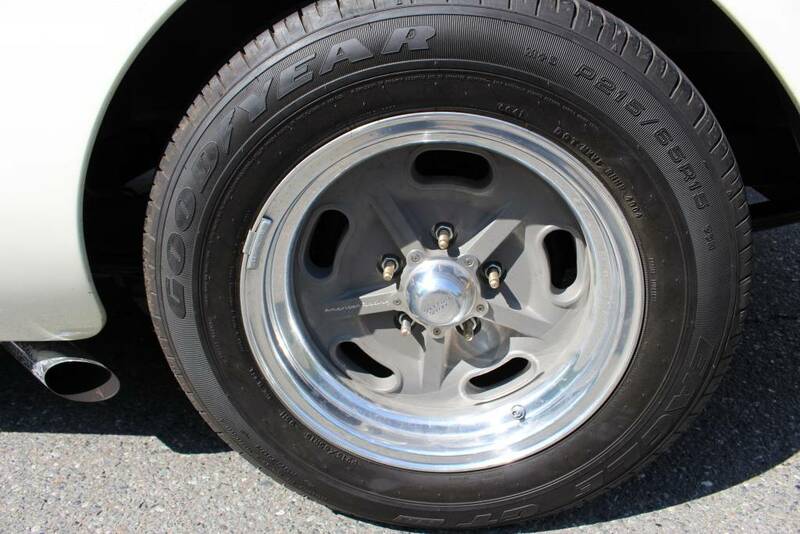 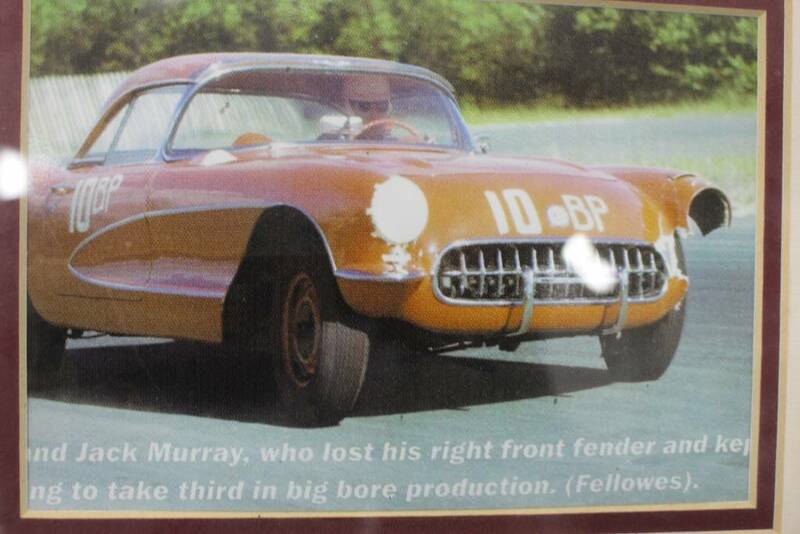 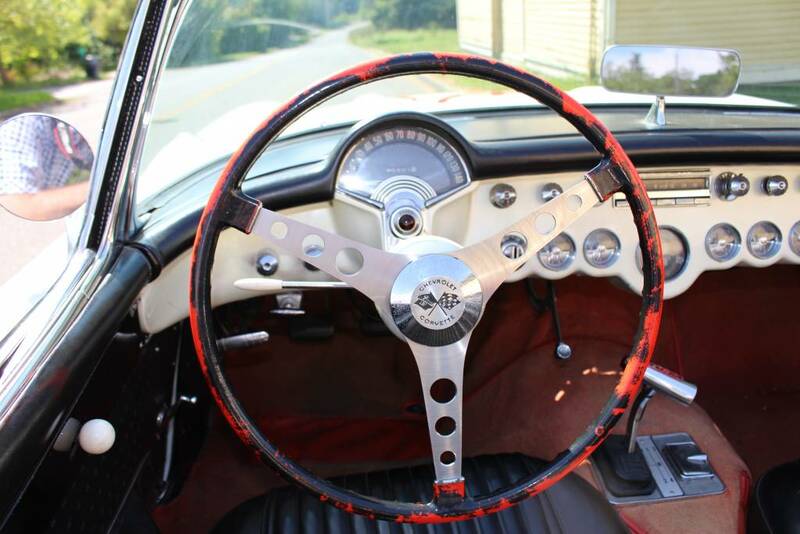 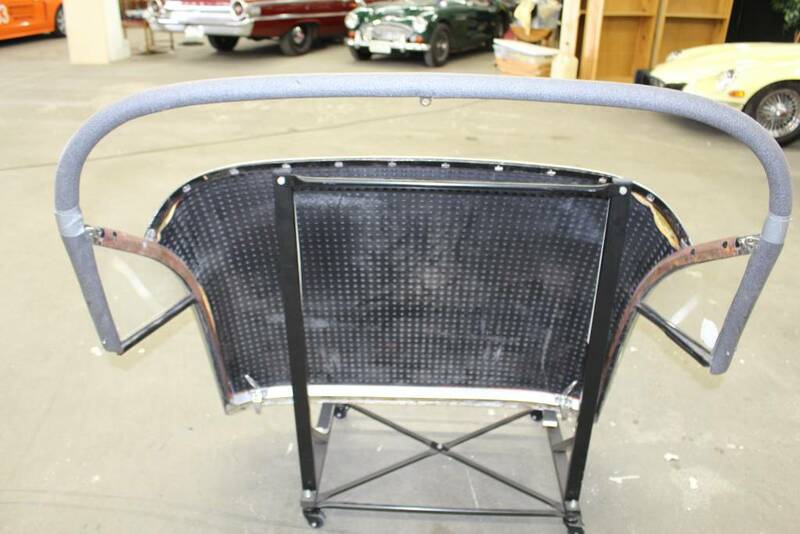 The car had “elephant ear” backing plates and finned drum brakes, along with 6-ply tires and wide rims. 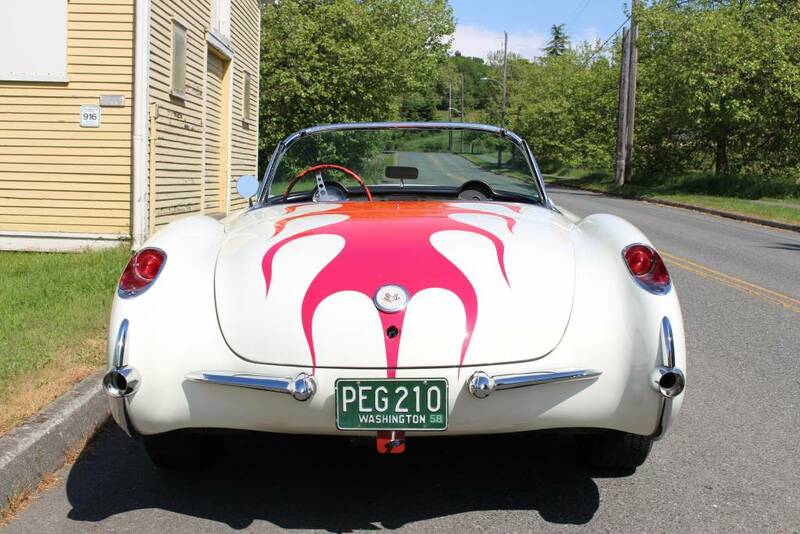 It was unpainted in dark gray primer with racing numbers on it. 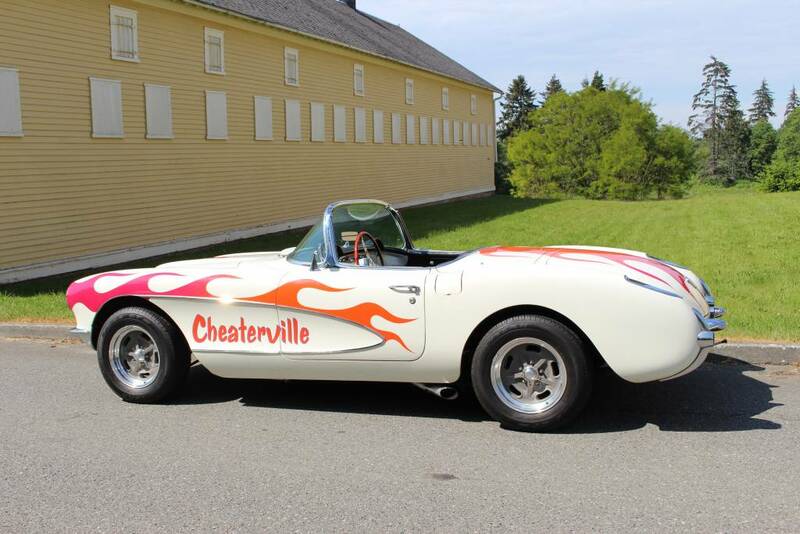 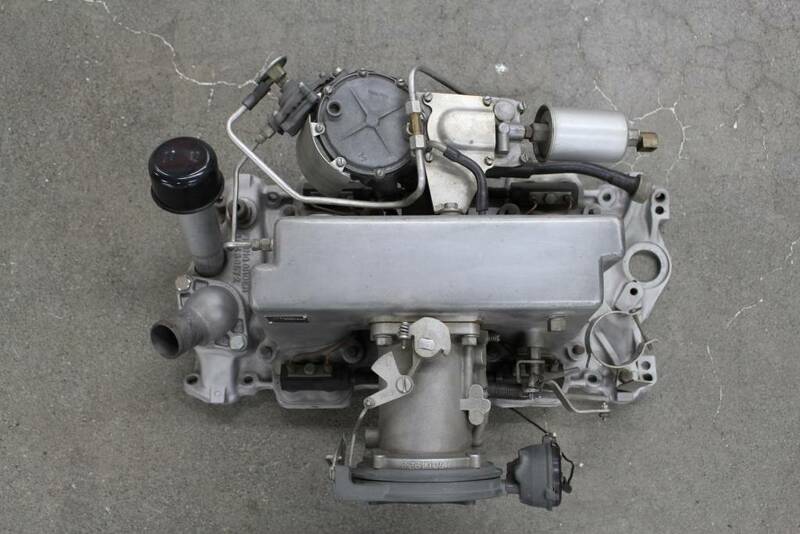 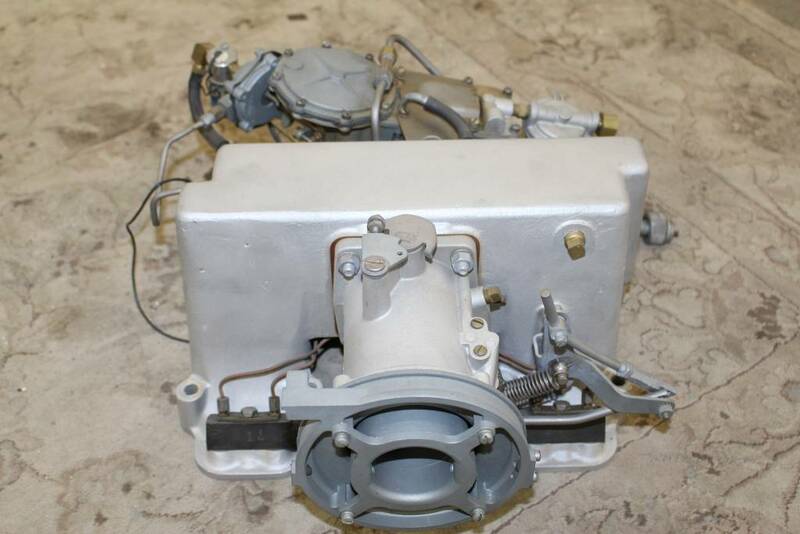 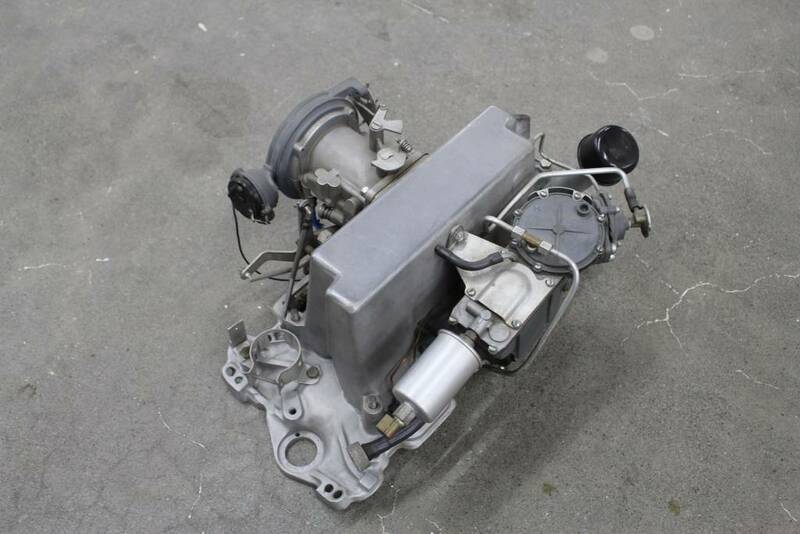 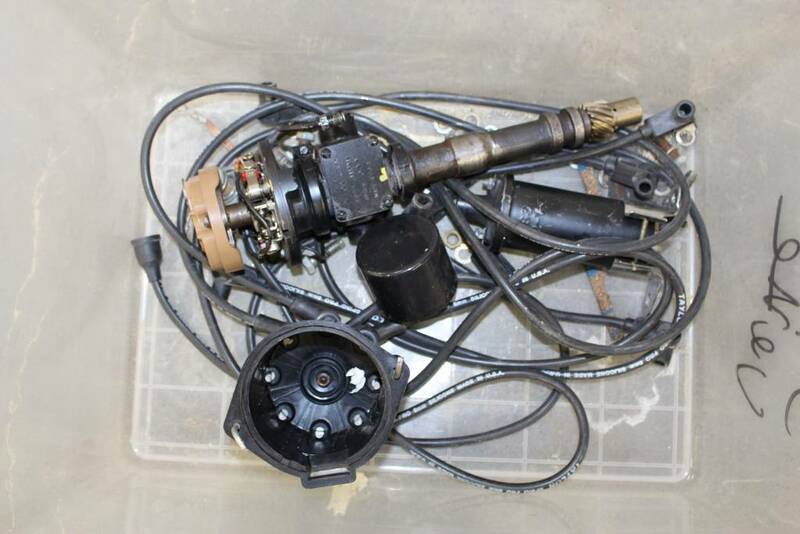 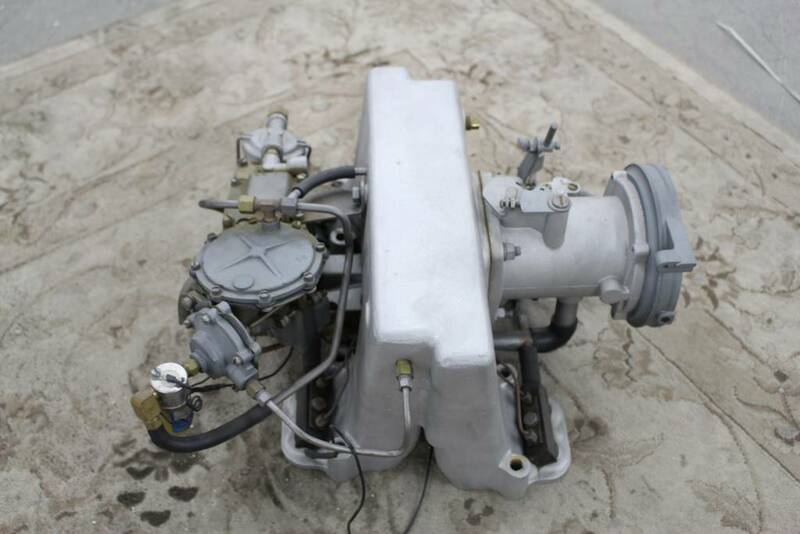 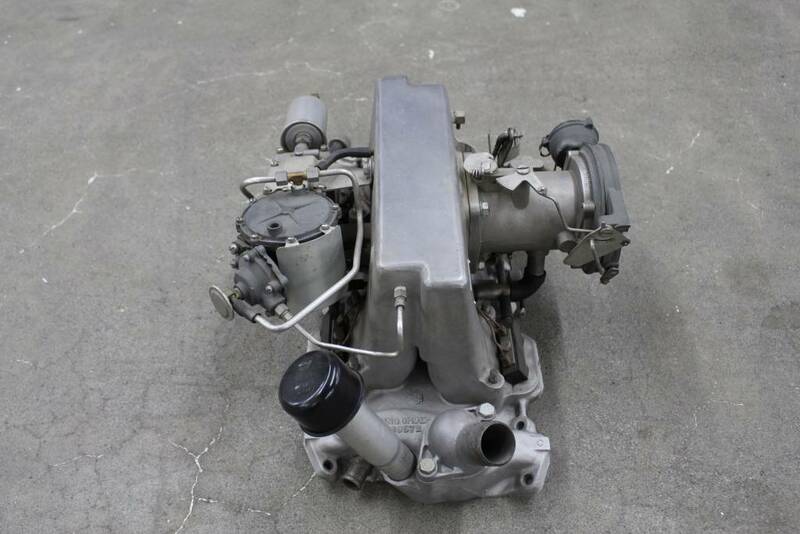 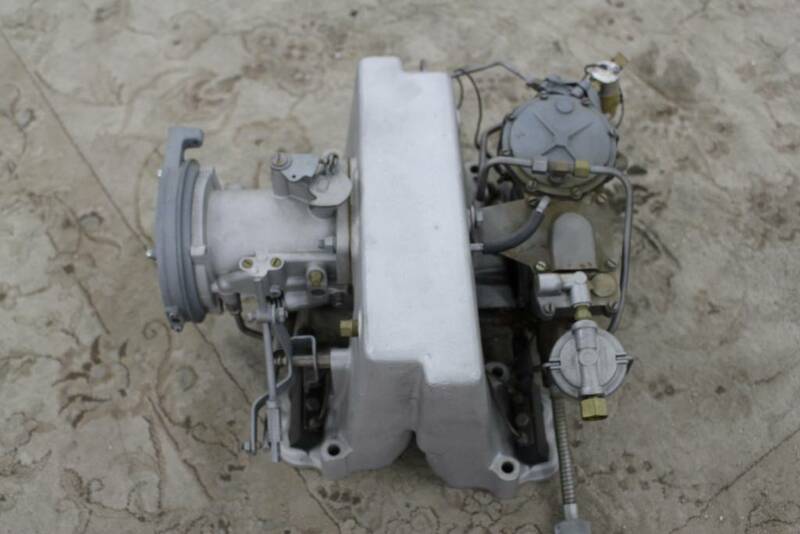 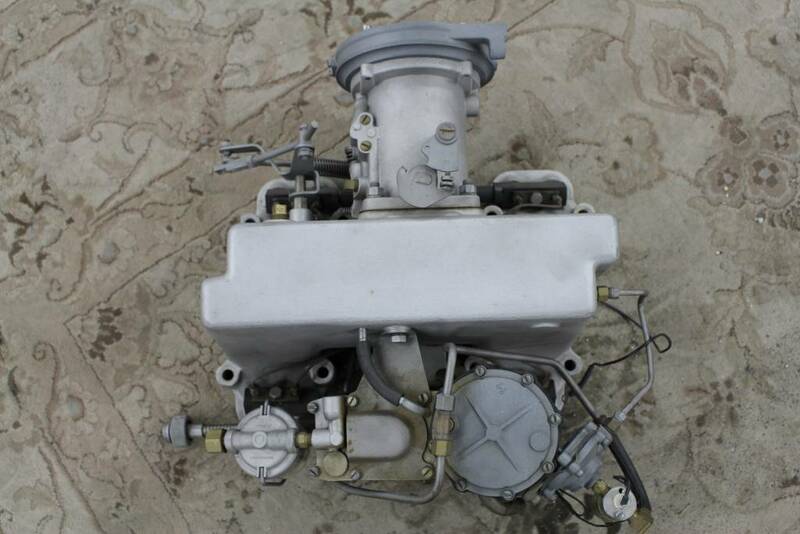 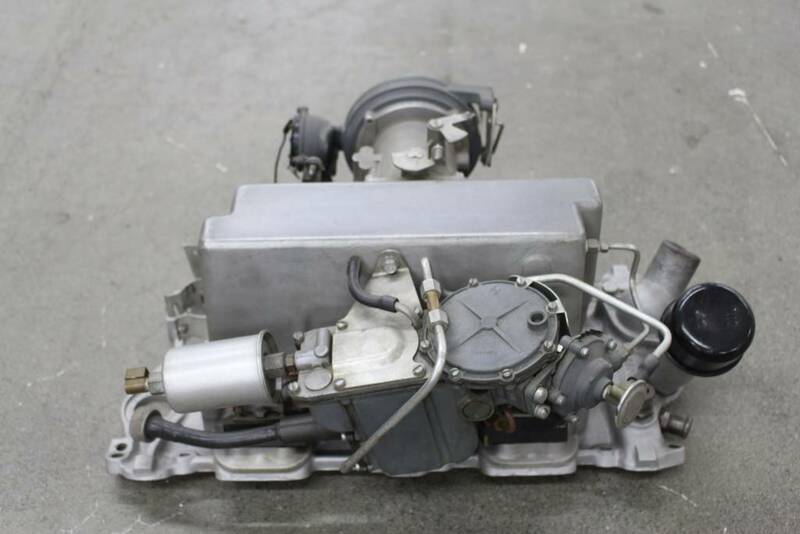 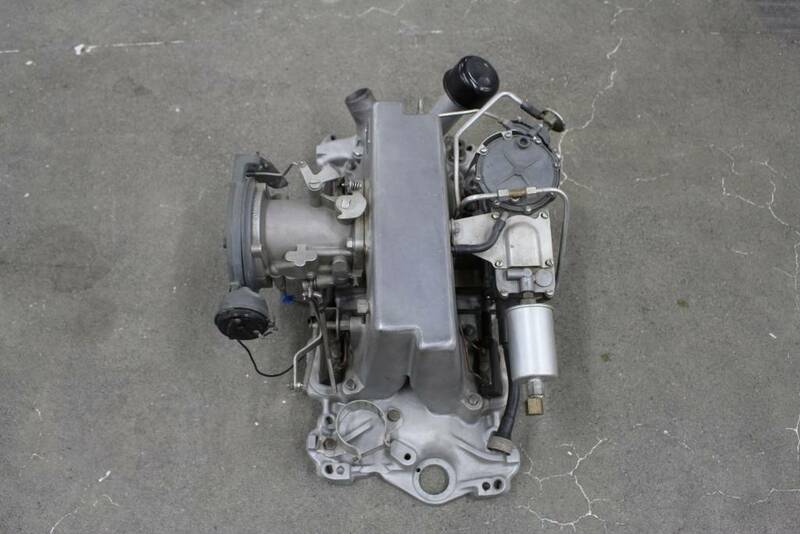 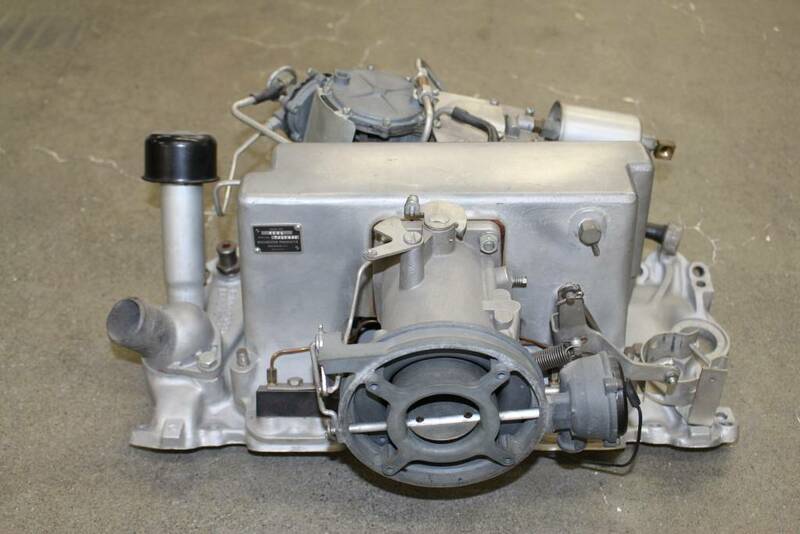 Equipped with the 283CID/283 HP motor, 4-speed transmission and fuel injection by Rochester with 3731539# heads. 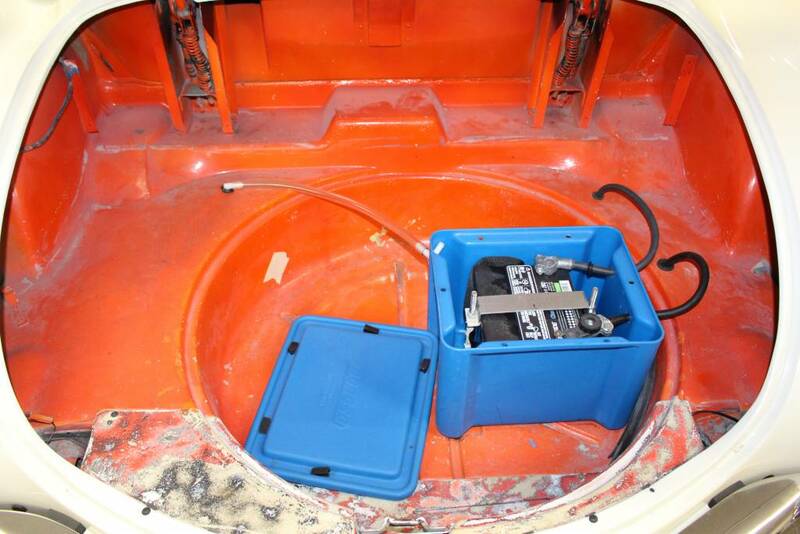 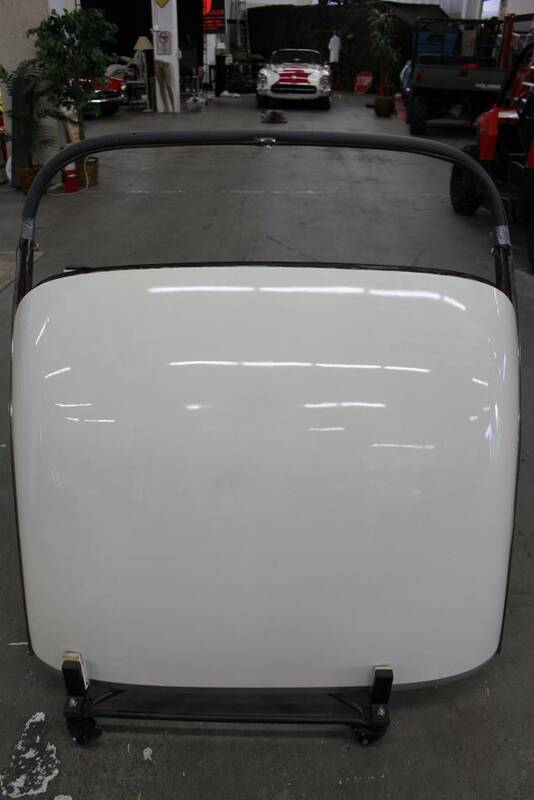 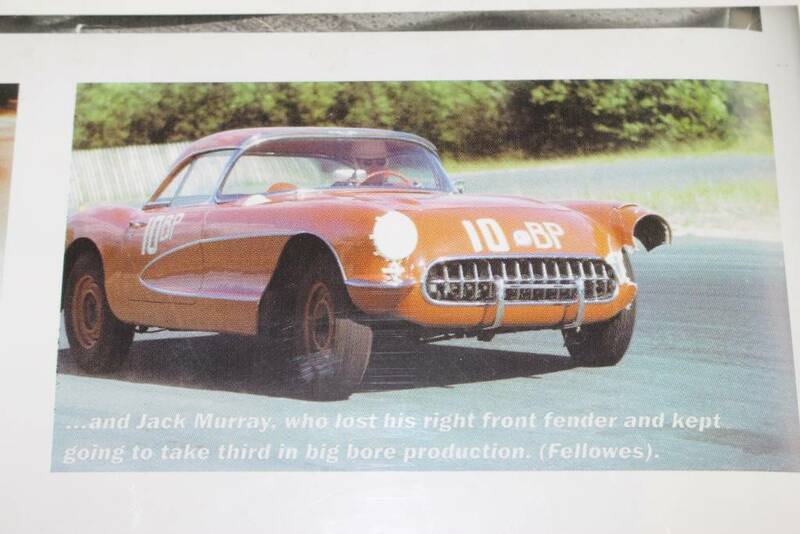 This owner was not into sports car racing so he removed the backing plates, finned drums and wide tires because they were too slick to drive on the road when it rained. 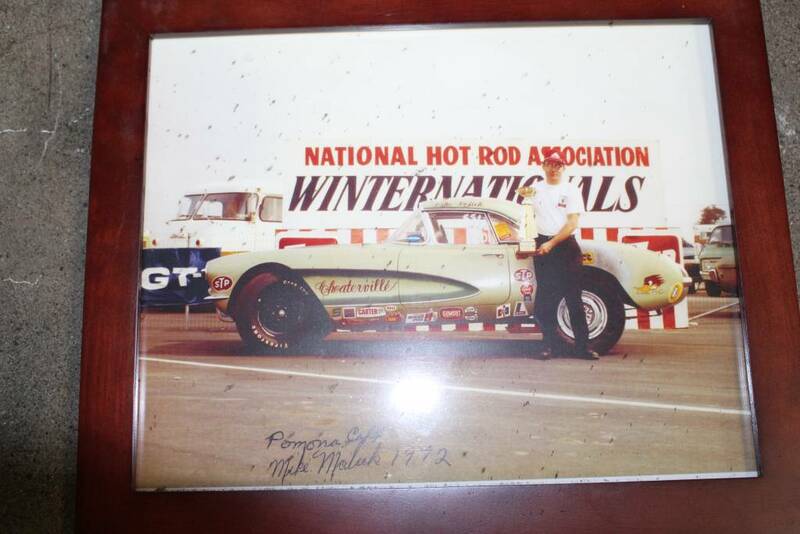 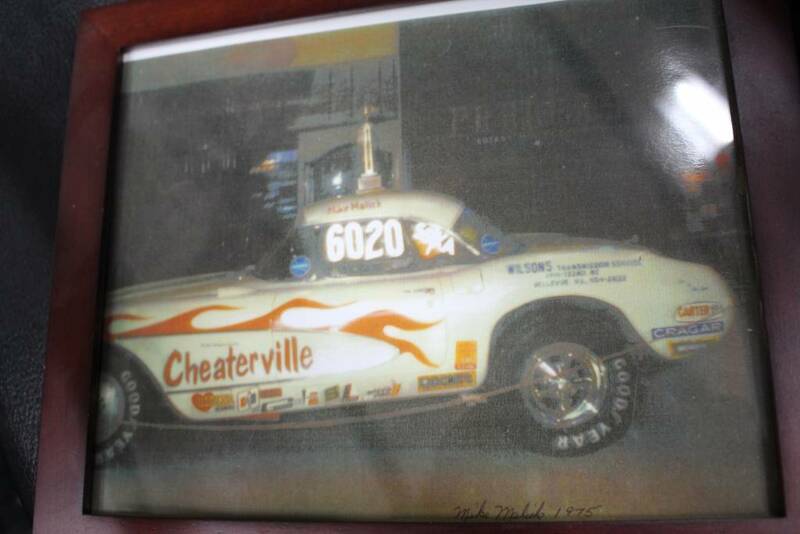 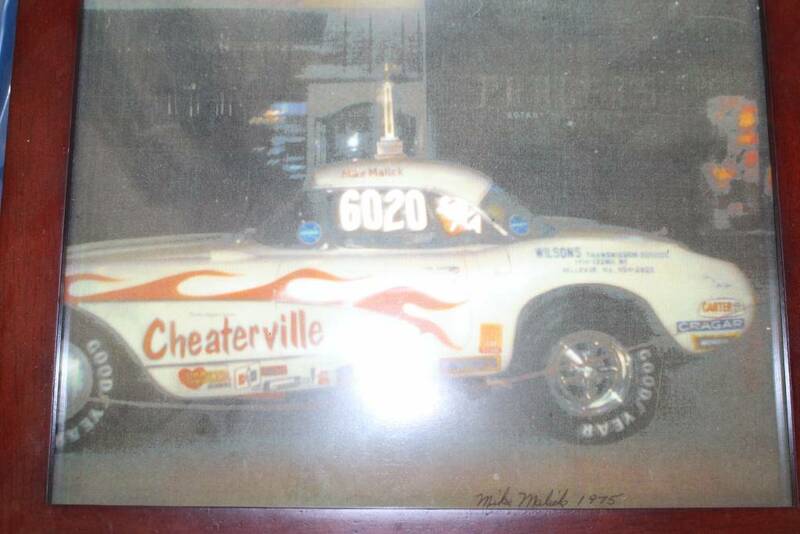 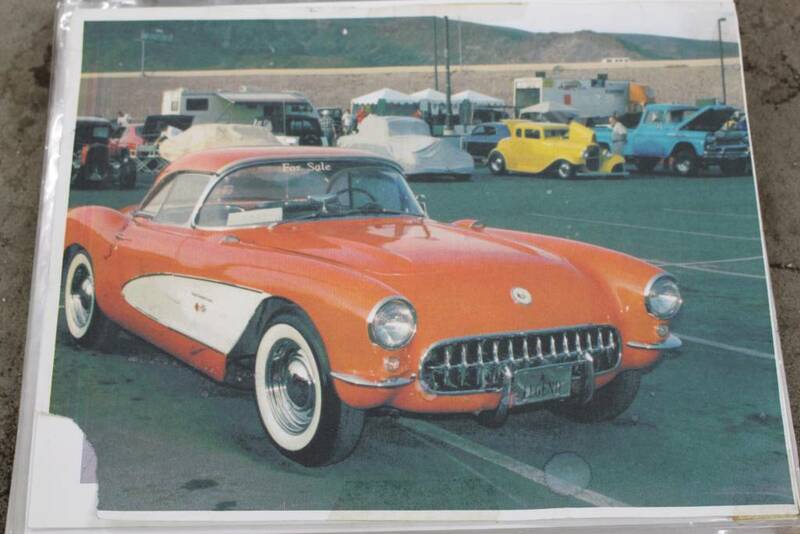 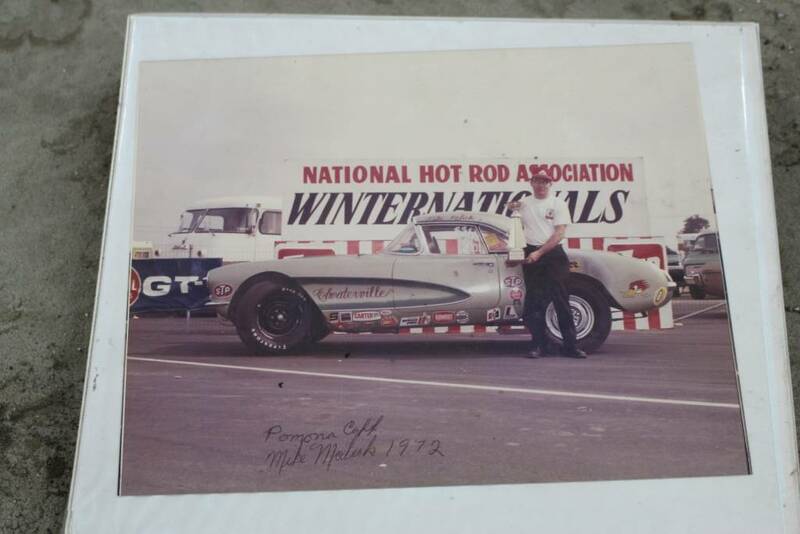 He setup the car as a drag car and painted it to race in NHRA stock car class events. 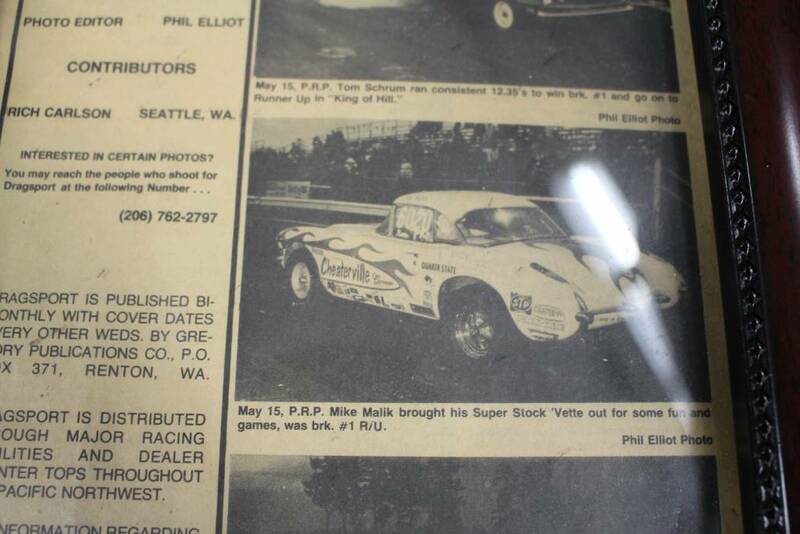 After two years, the older cars were required to run in Super Stock, because they were beating the new cars in the stock classes. 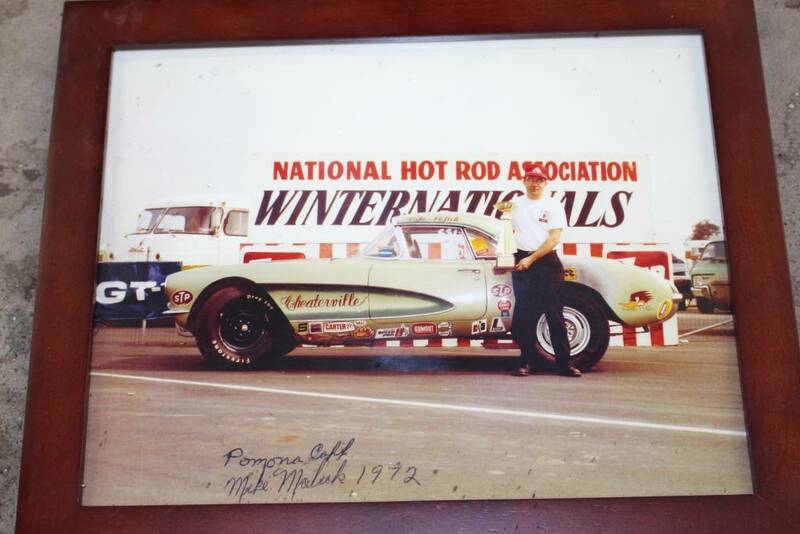 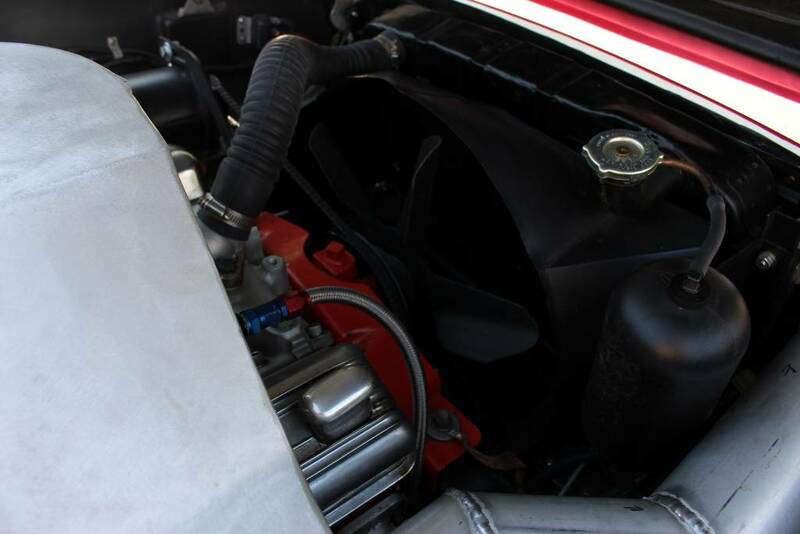 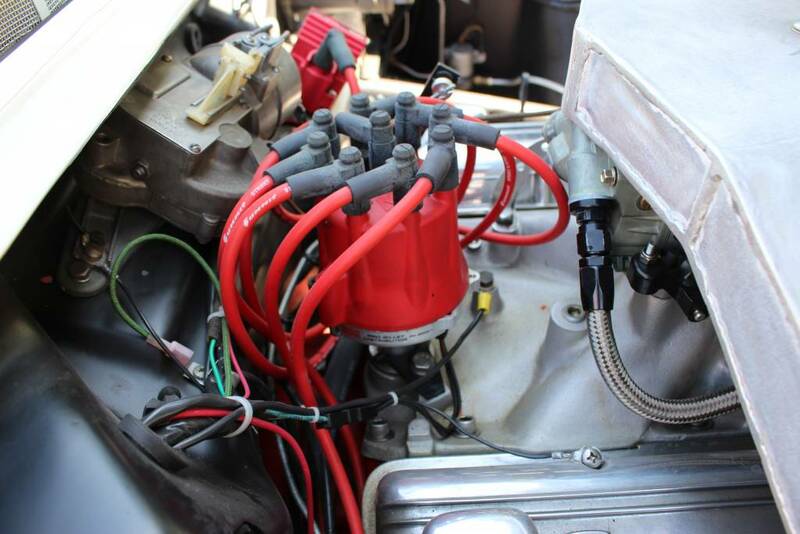 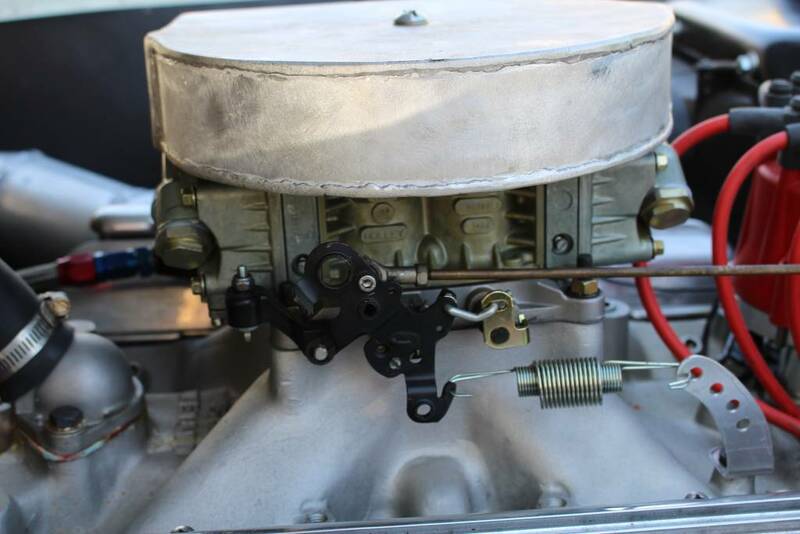 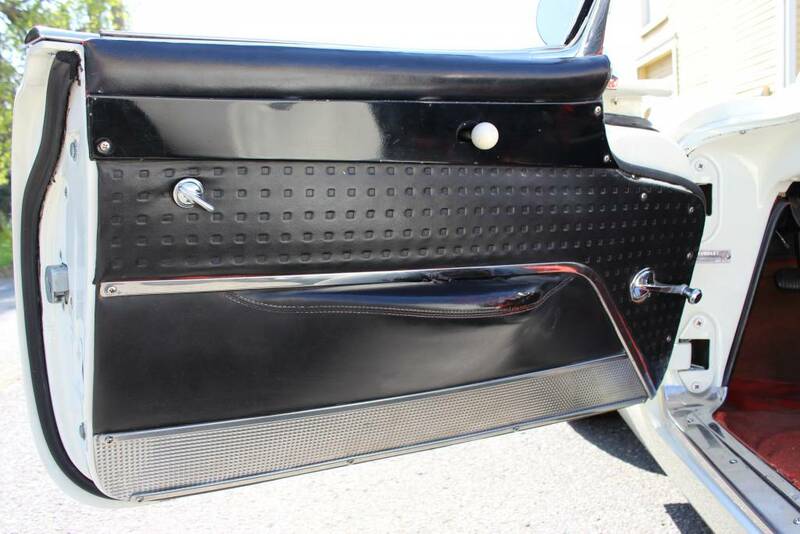 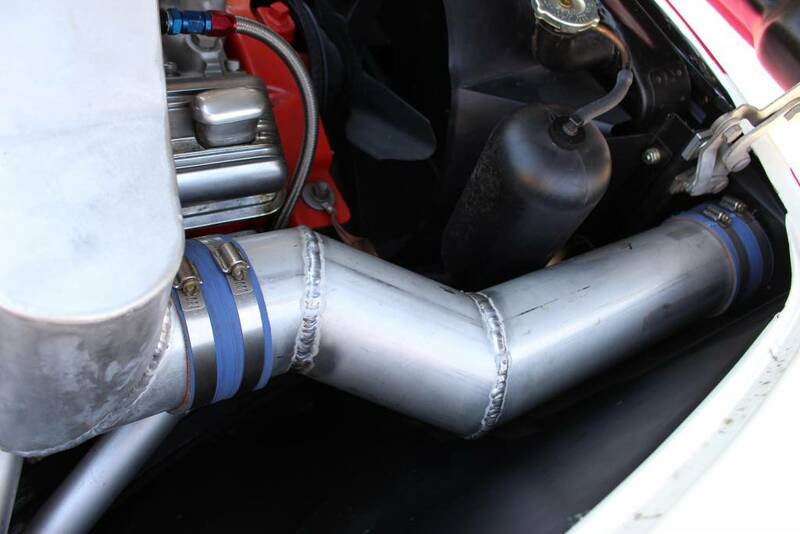 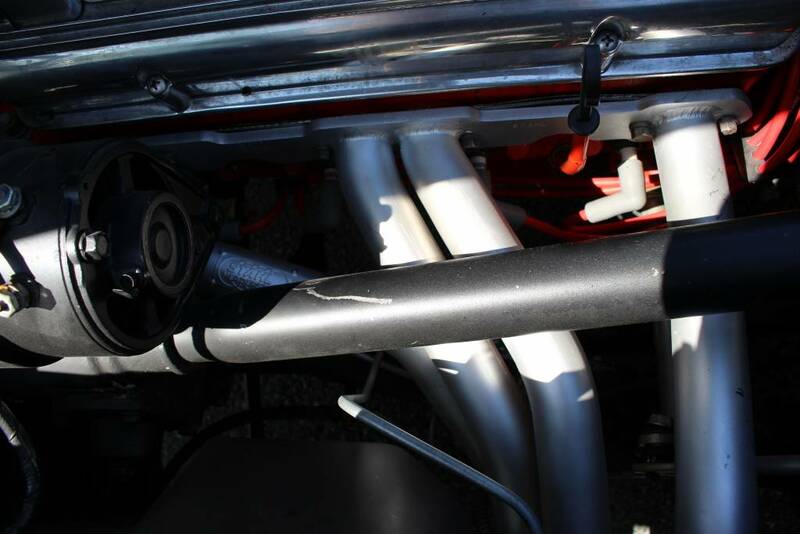 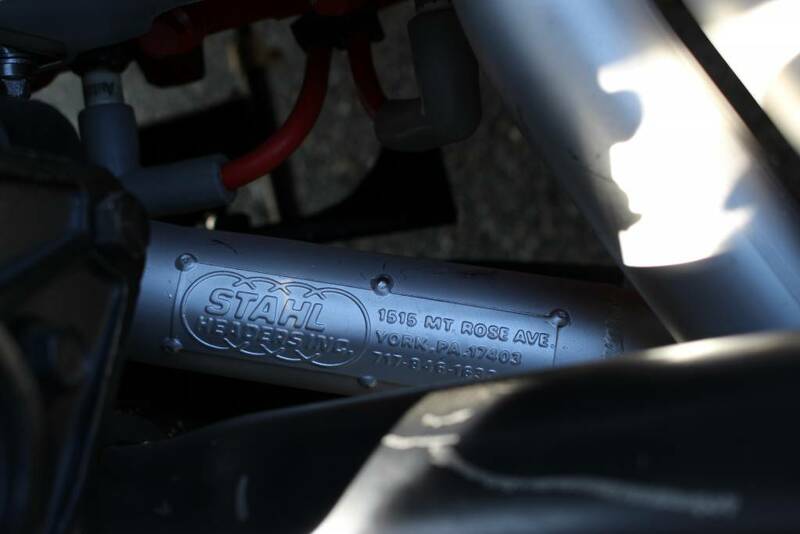 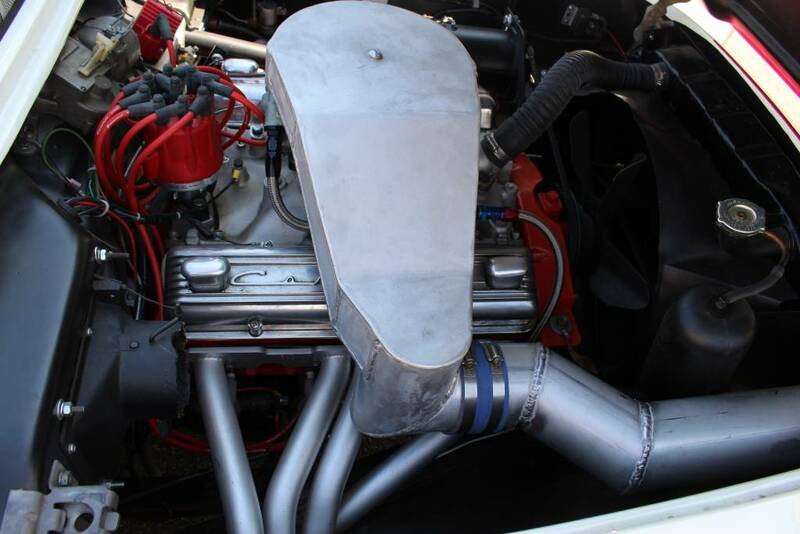 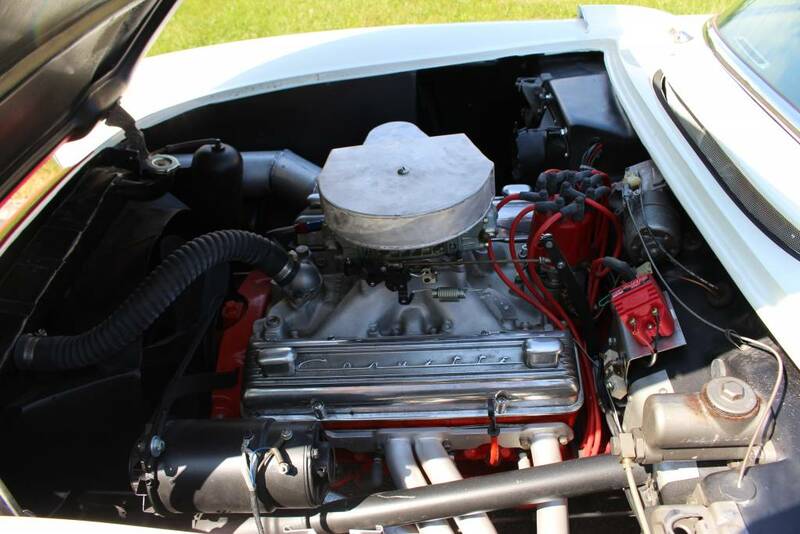 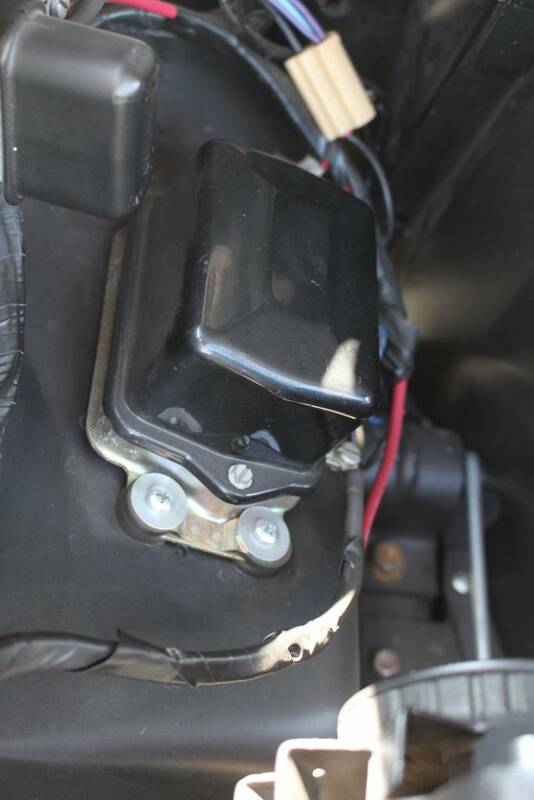 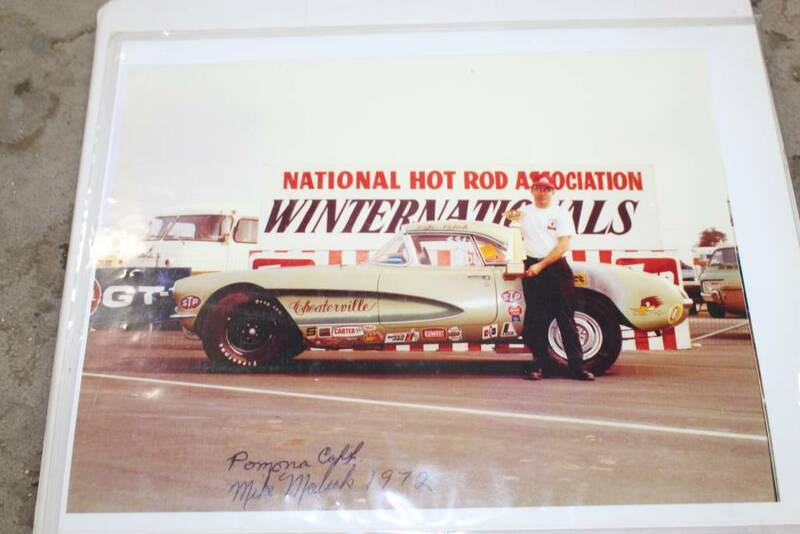 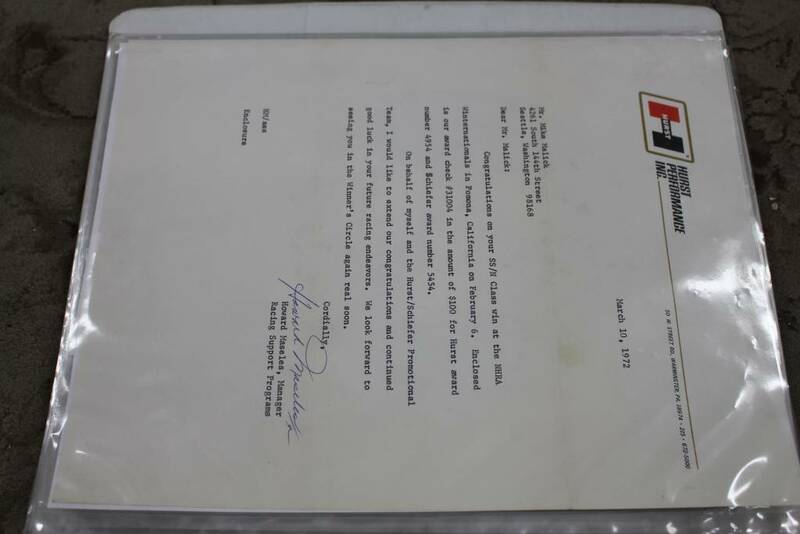 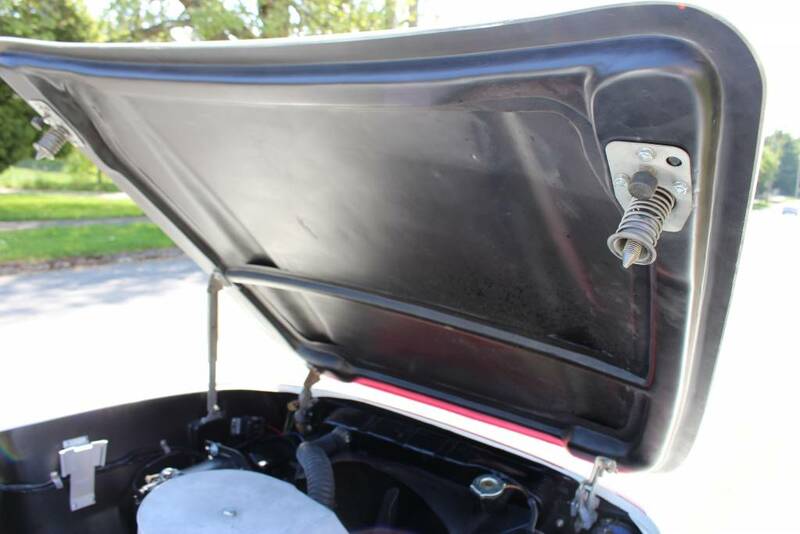 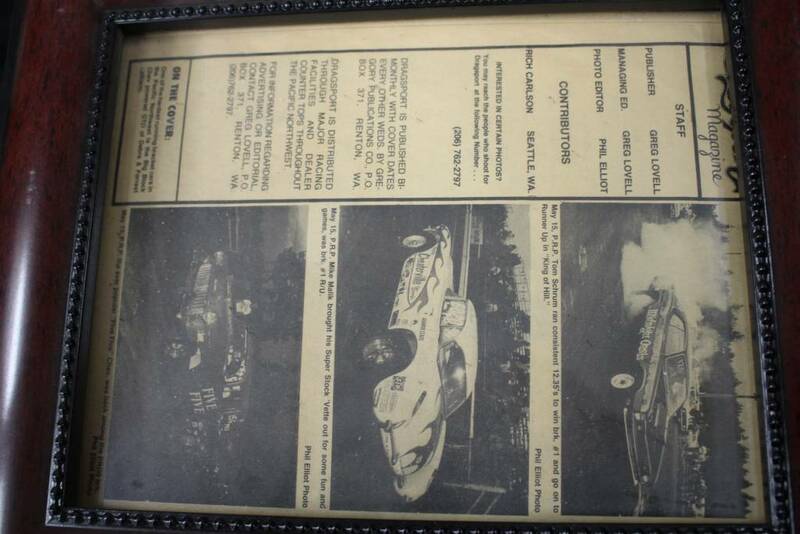 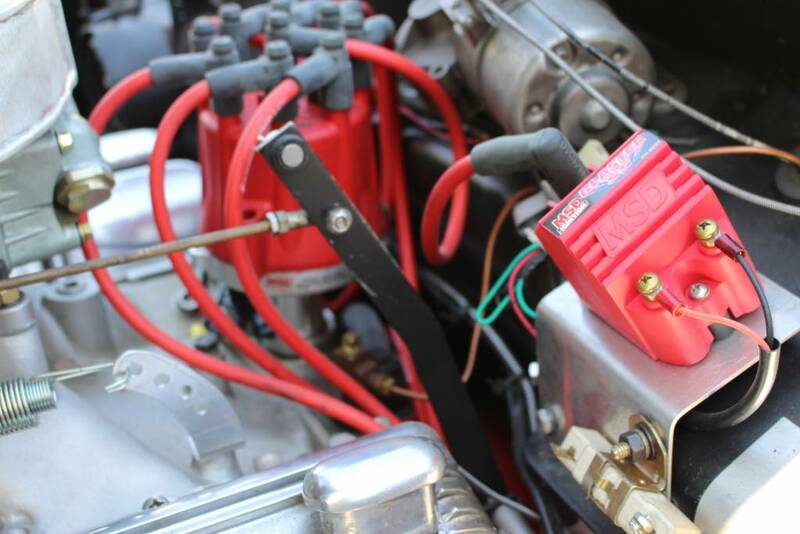 As a result of the rule change, the owner converted the car for Super Stock NHRA classes, and the car won the class in 1972 at the NHRA Winter Nationals and again in 1976. 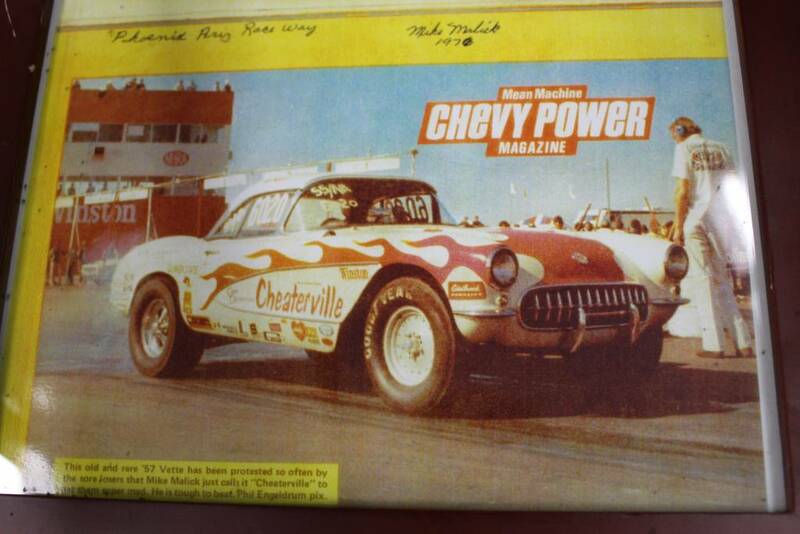 The car had been named Cheaterville, and was featured as the centerfold in “Chevy Power Magazine” in April 1977. 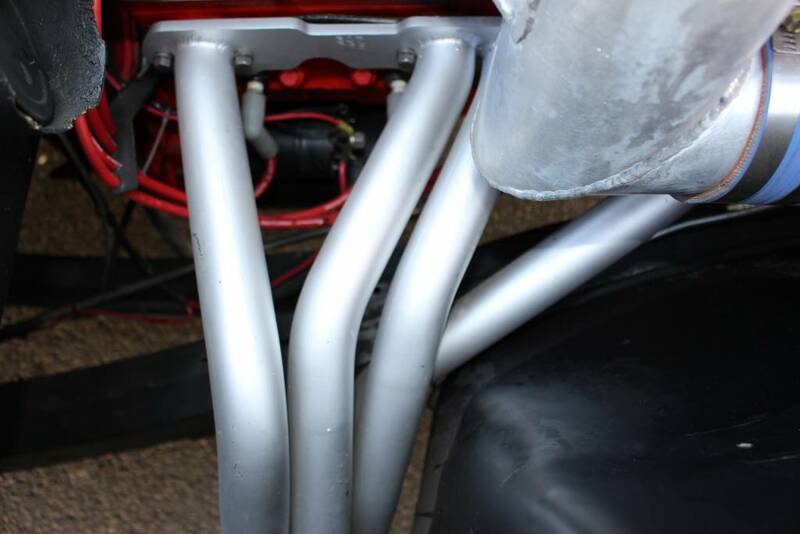 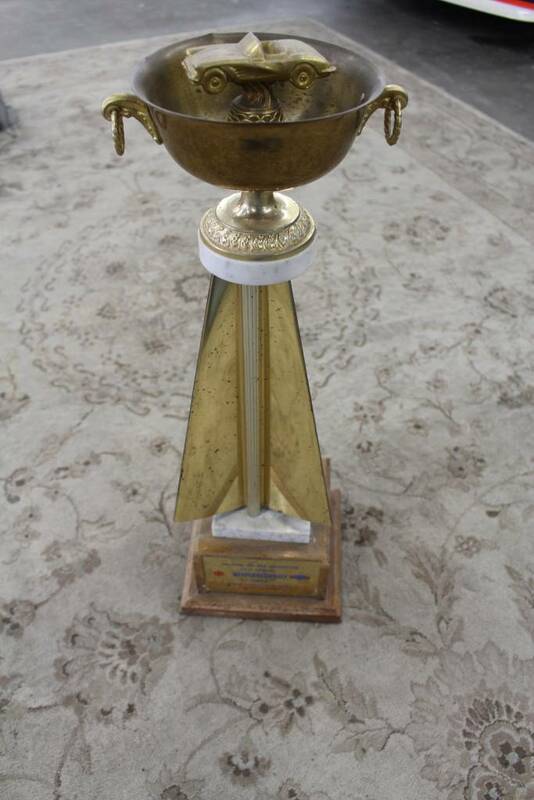 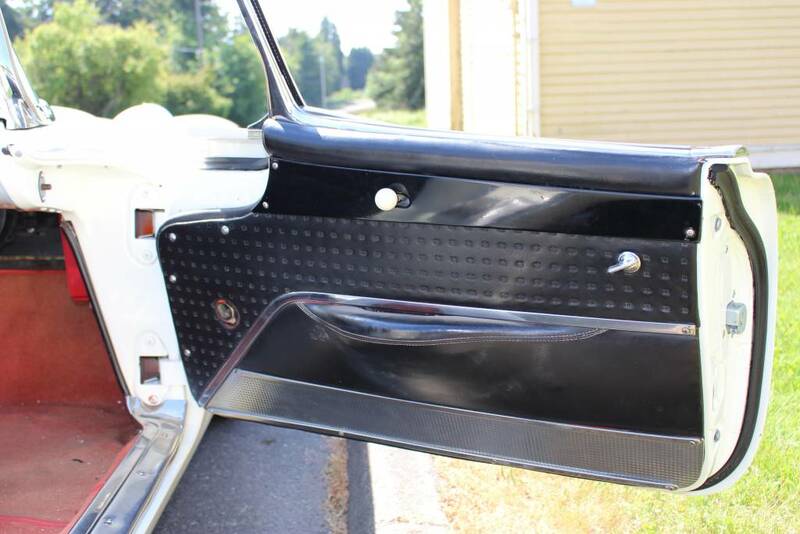 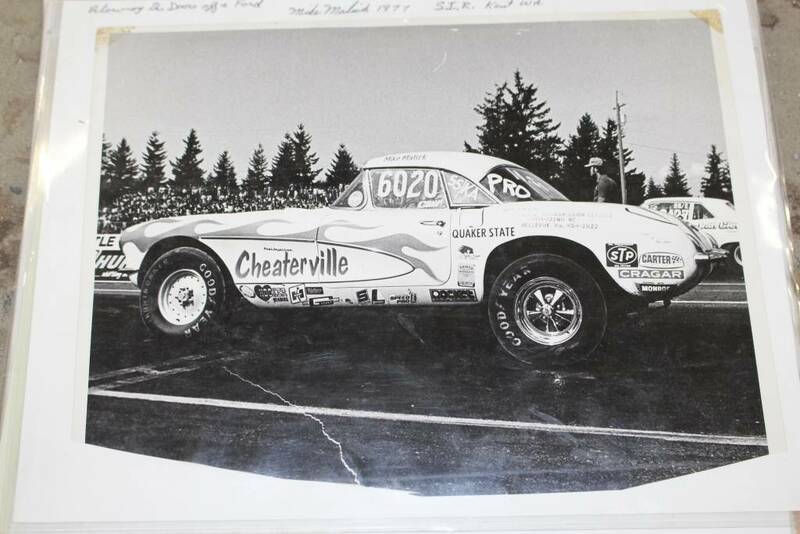 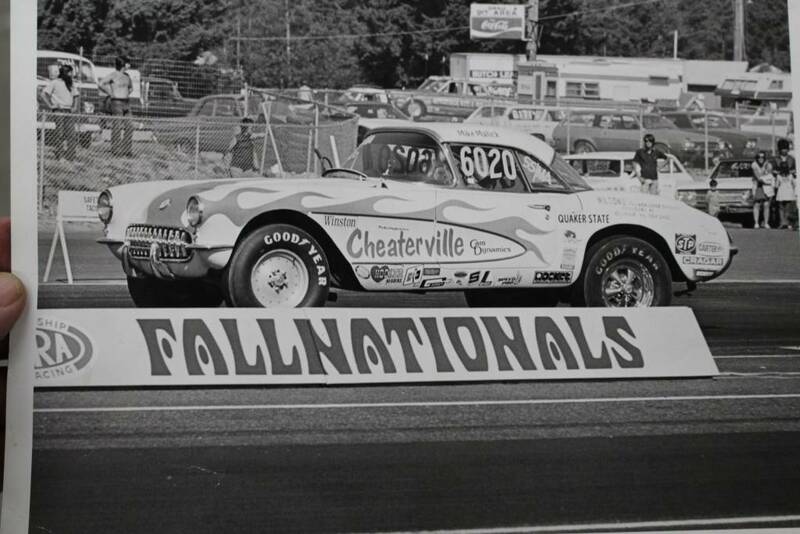 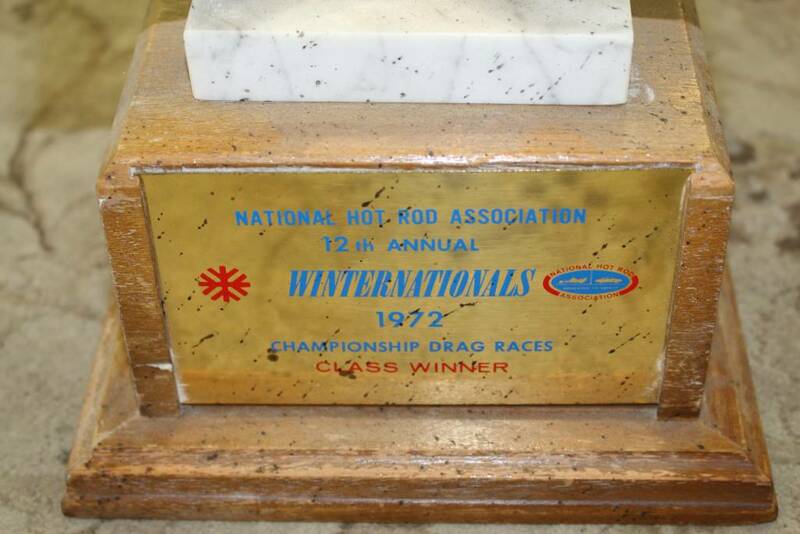 It was ranked in the top ten of all Super Stock cars in the nation in the 1970’s, winning many races, King of the Hill events and many grudge race nights at tracks in the Northwest. 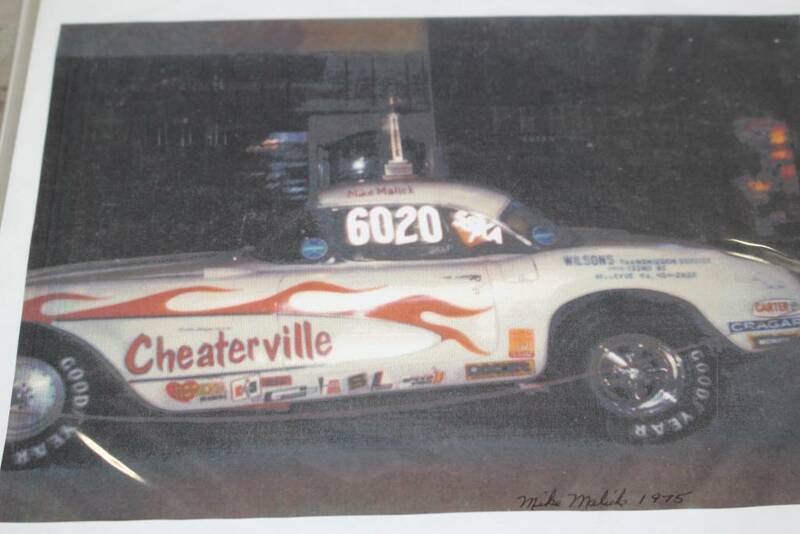 It has a legal S/S 283 CID and was the first car to go under 11.5 seconds in the quarter mile and was therefore a legend of its time. 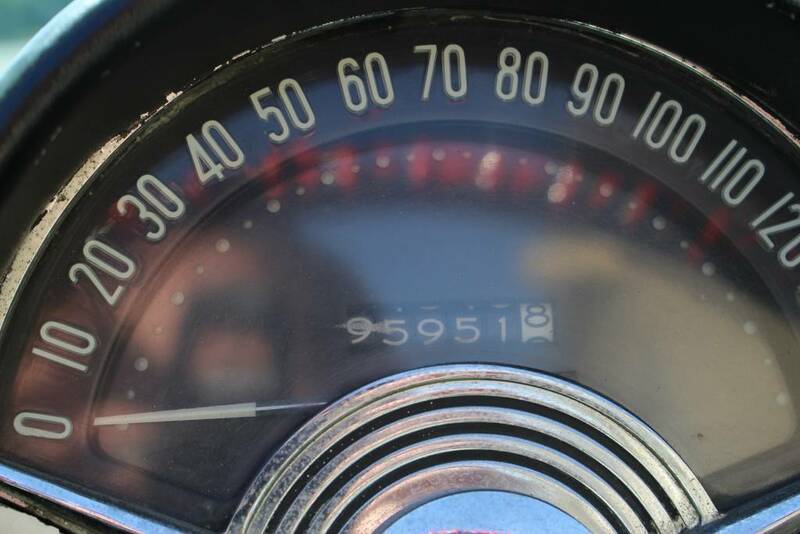 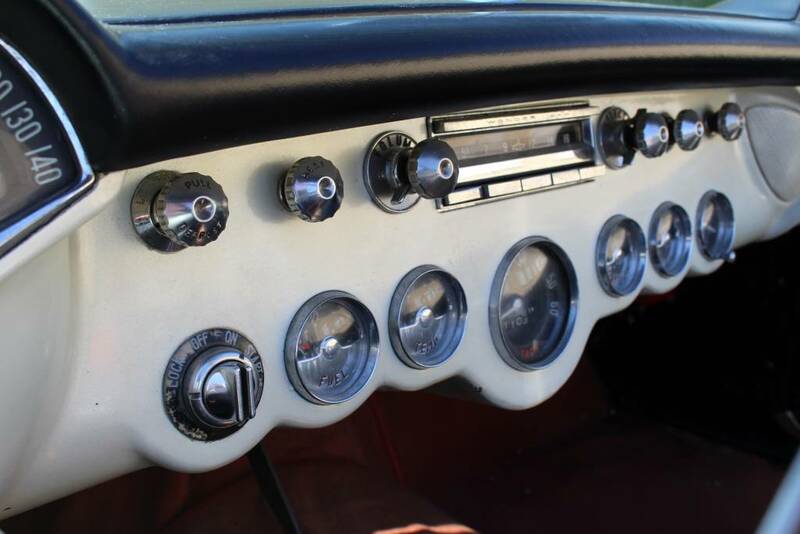 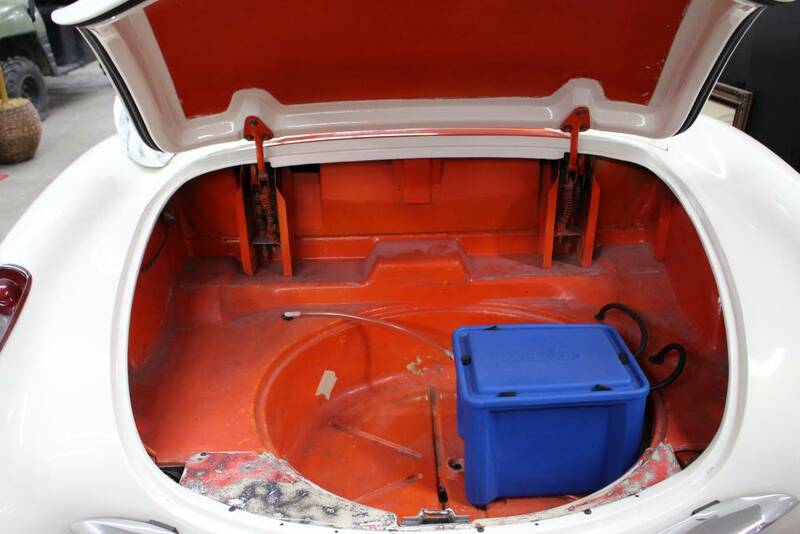 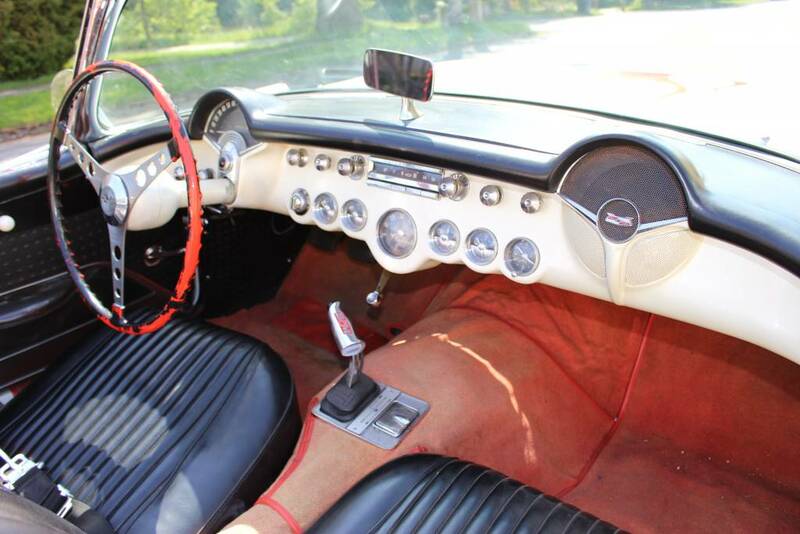 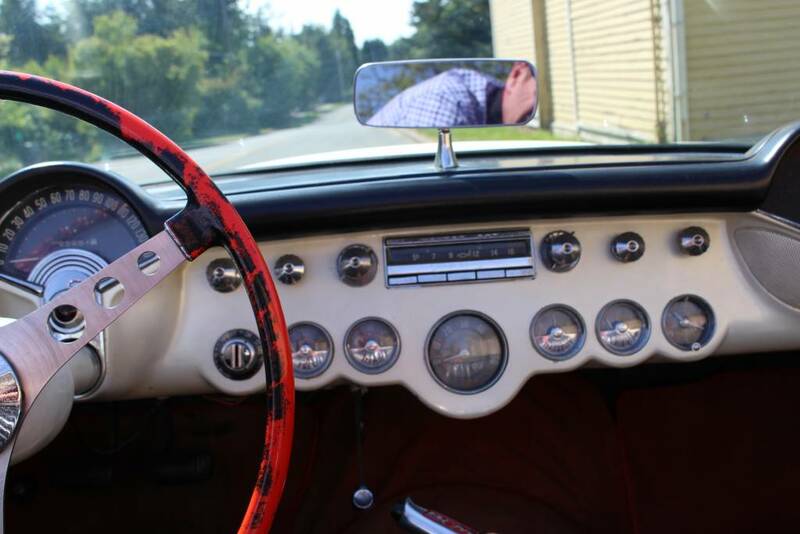 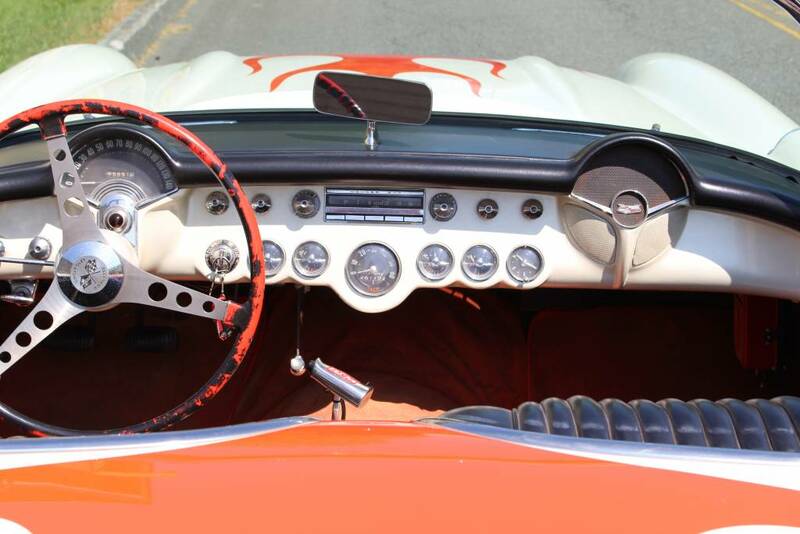 The car is now street legal and equipped with a carburetor for drivability, but comes with the original Rochester fuel injection, drag race tires and wheels, and many original photos, documents and even the 1972 Winter National wining trophy! 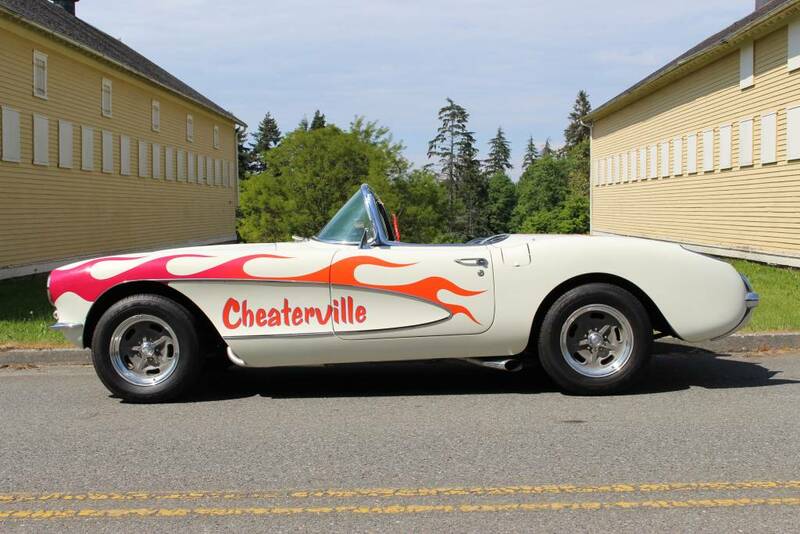 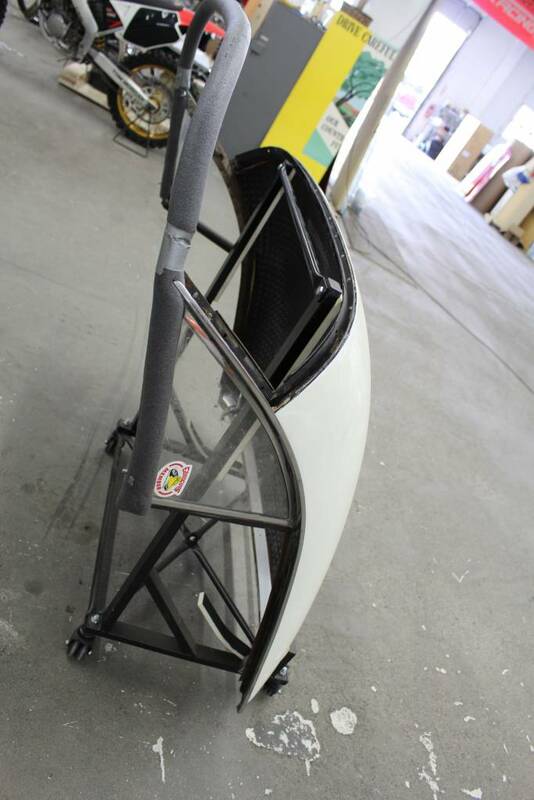 It has the stunning “Cheaterville” race livery and can be seen in Seattle, WA by appointment. 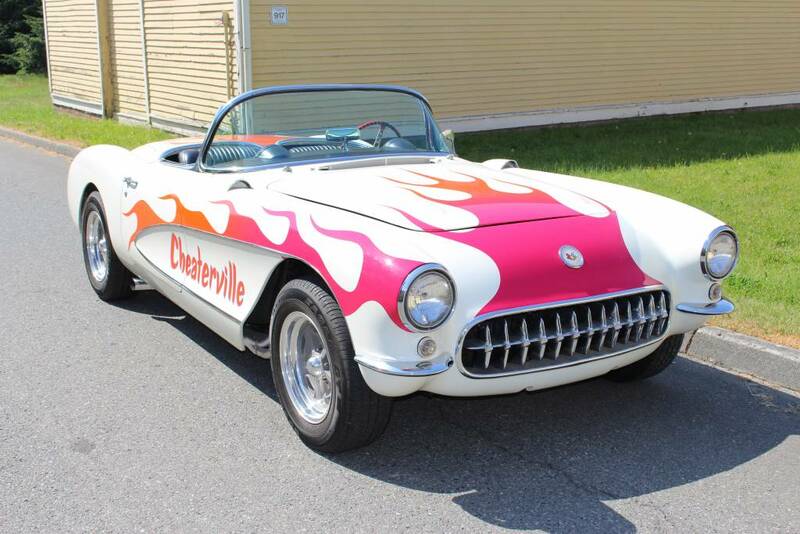 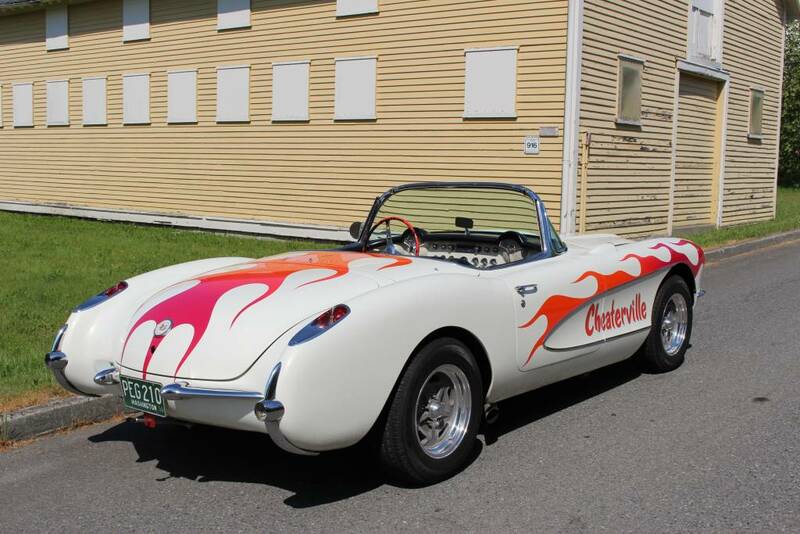 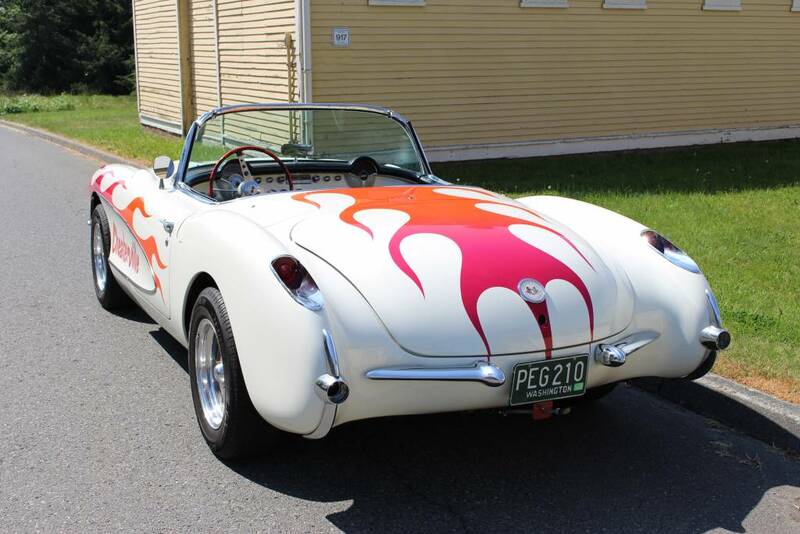 This is unique and very special car and would make an amazing addition to any collection of Corvette’s, Fuelies or Chevrolet drag cars!